Distressed cowhide leather. 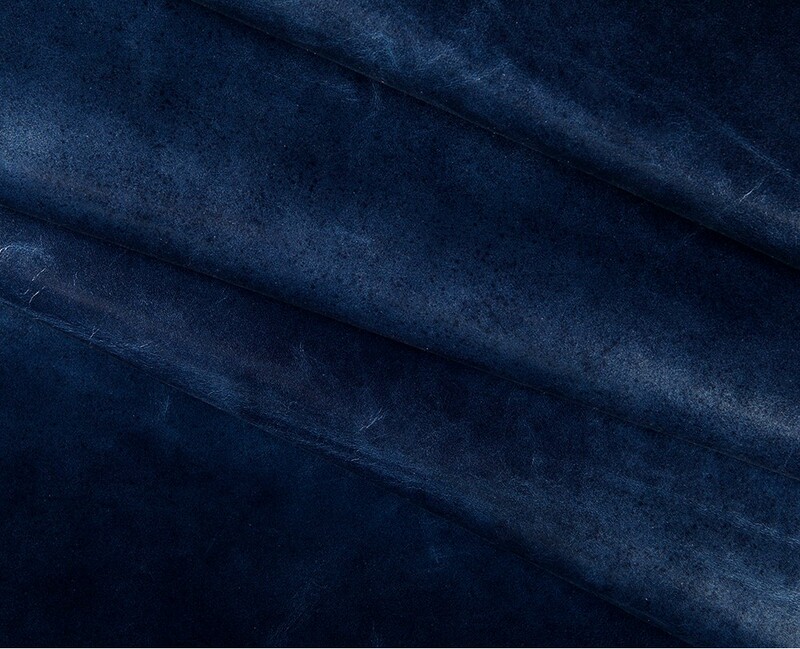 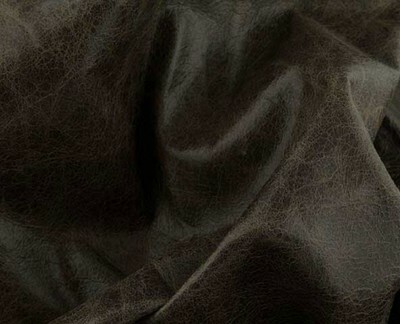 Distressed color/texture. 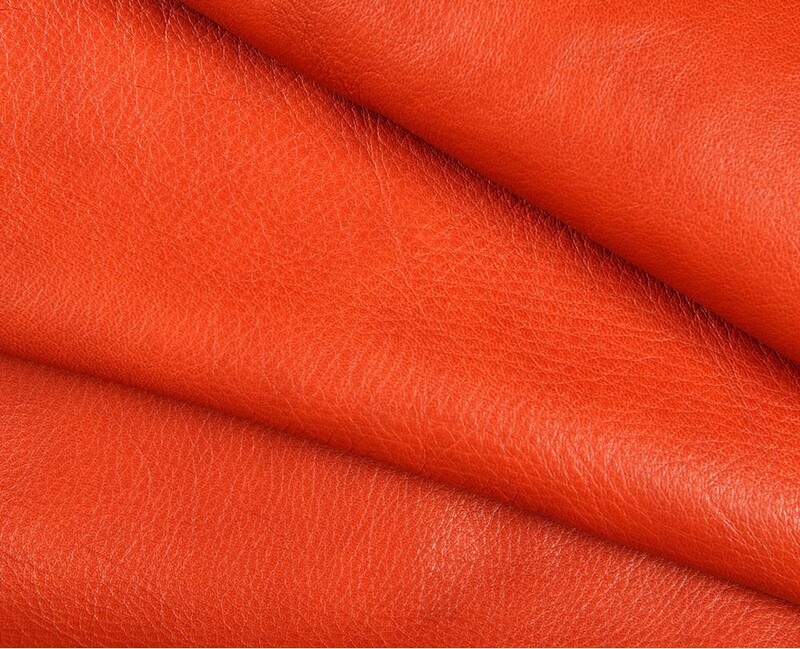 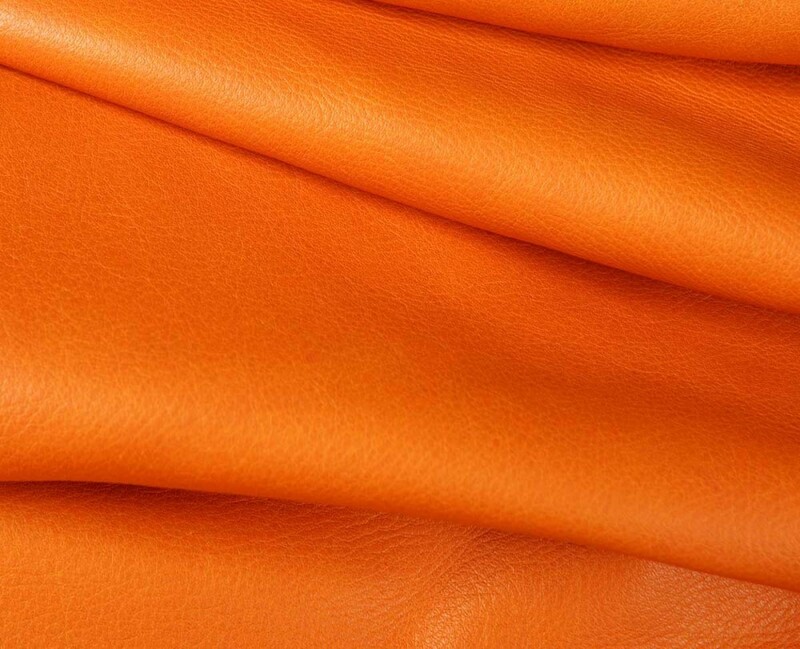 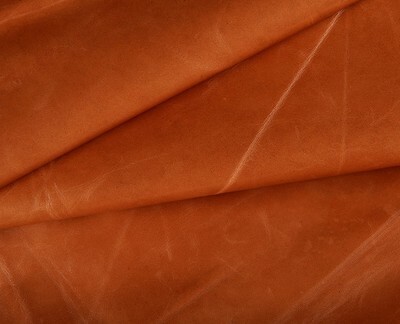 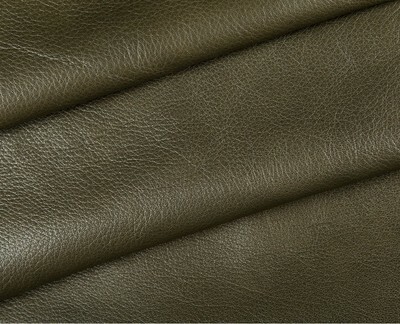 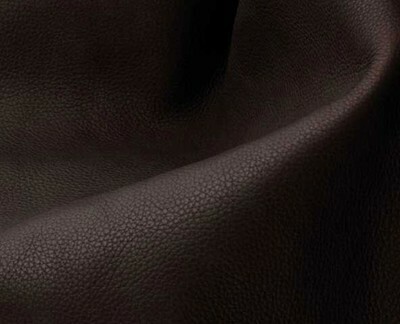 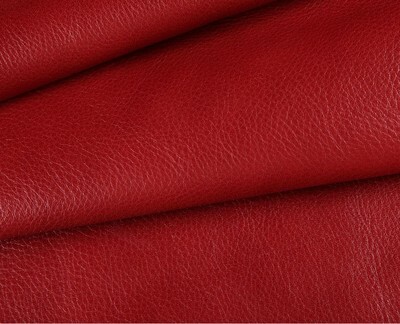 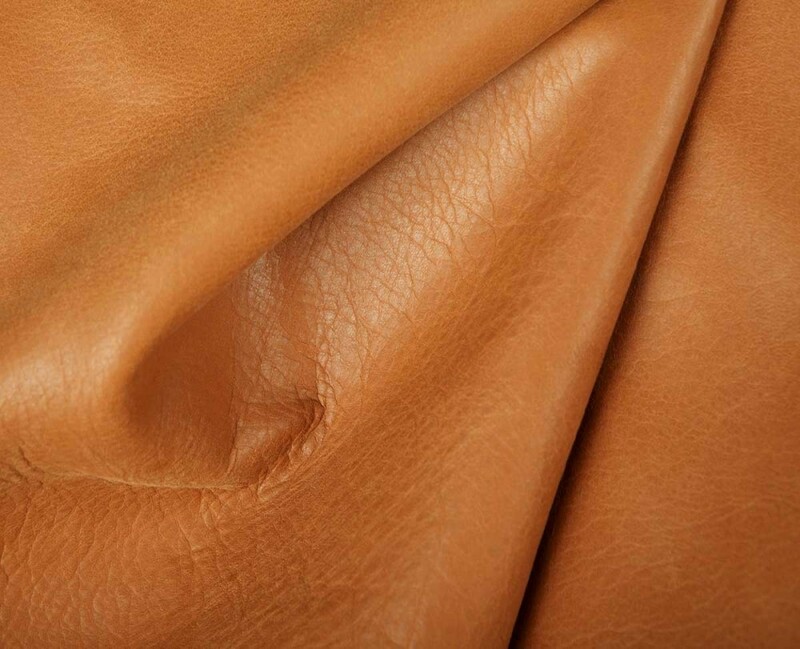 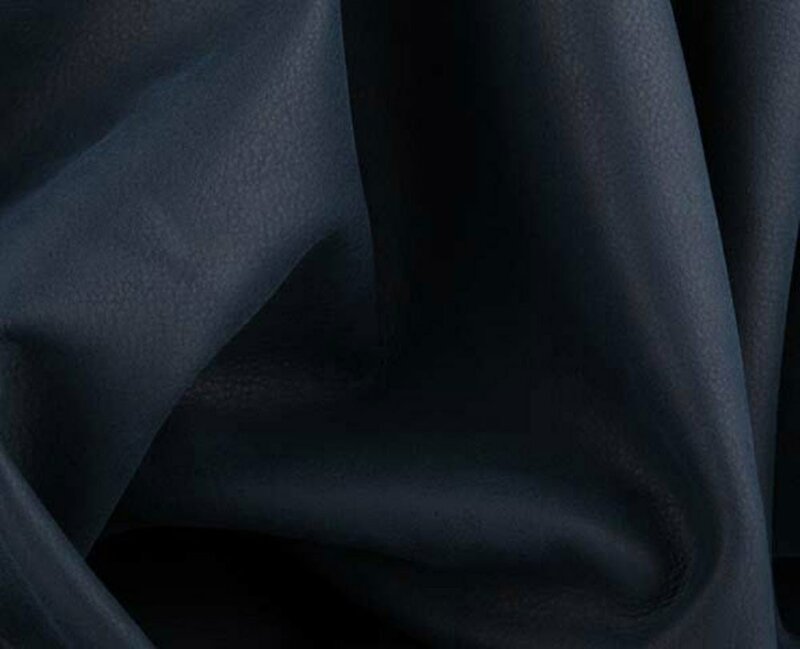 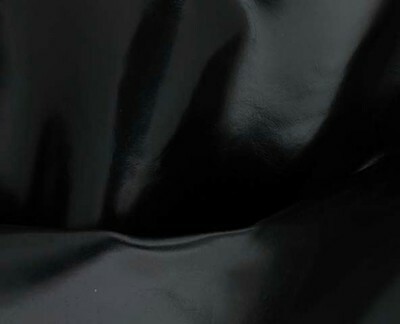 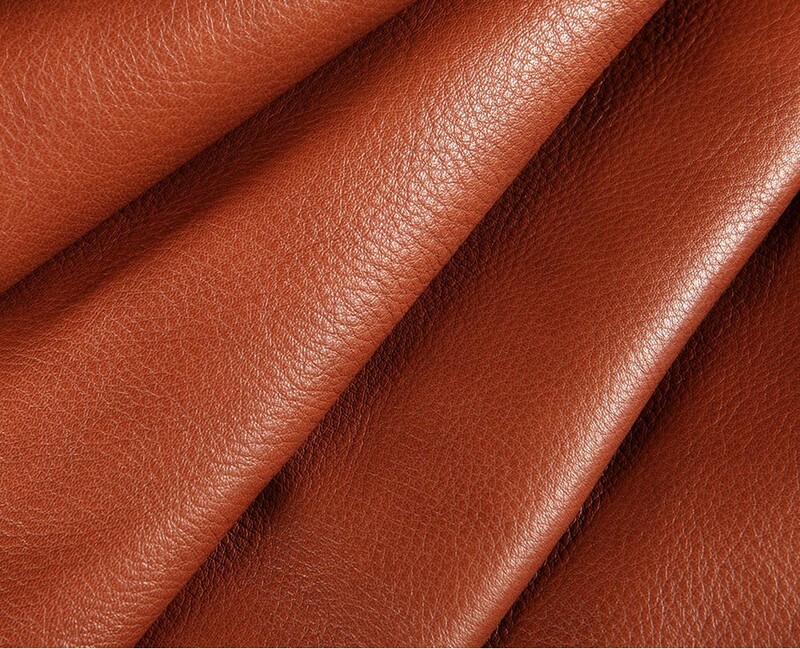 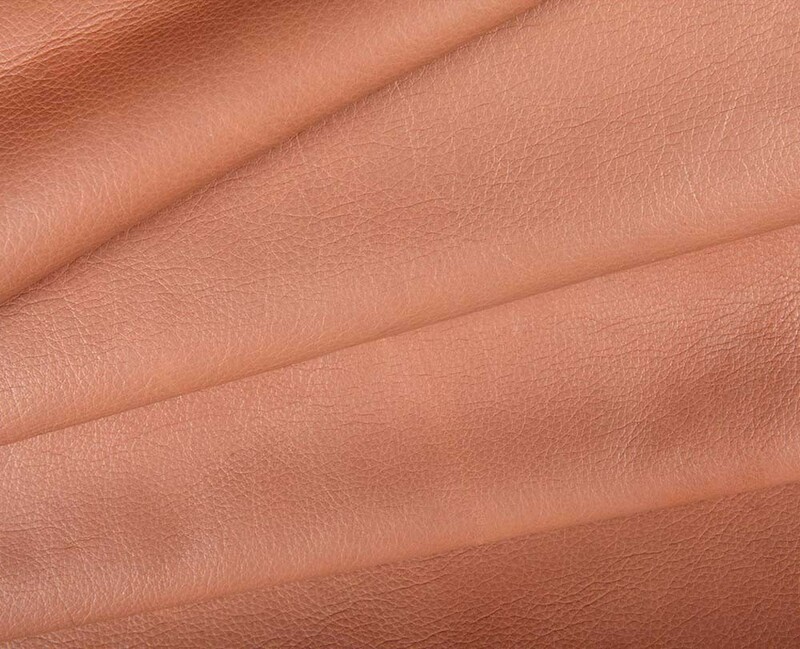 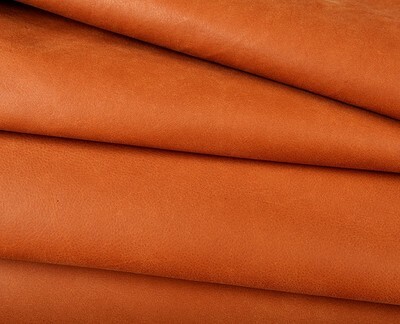 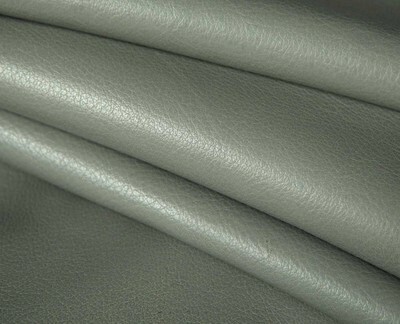 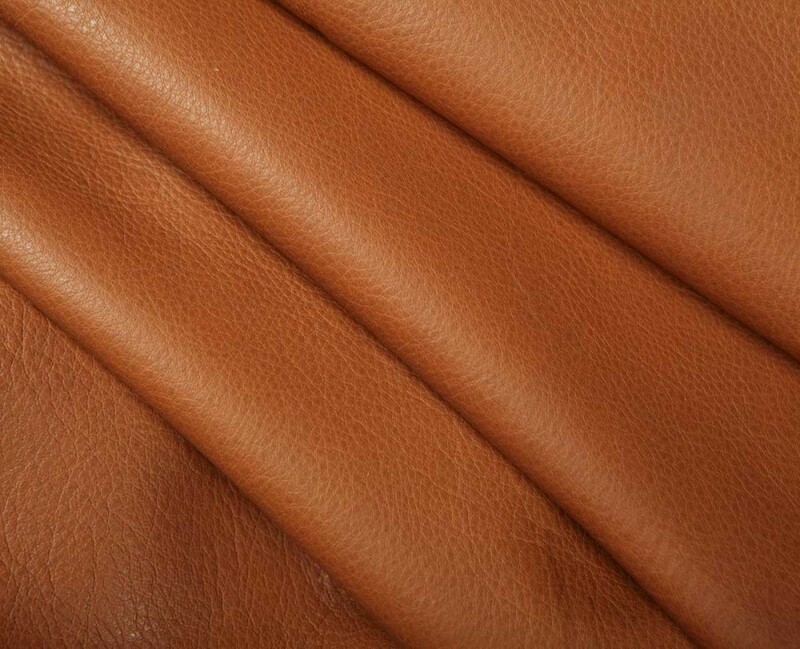 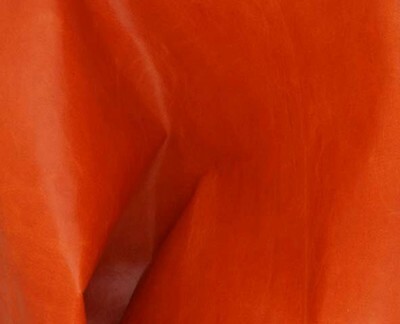 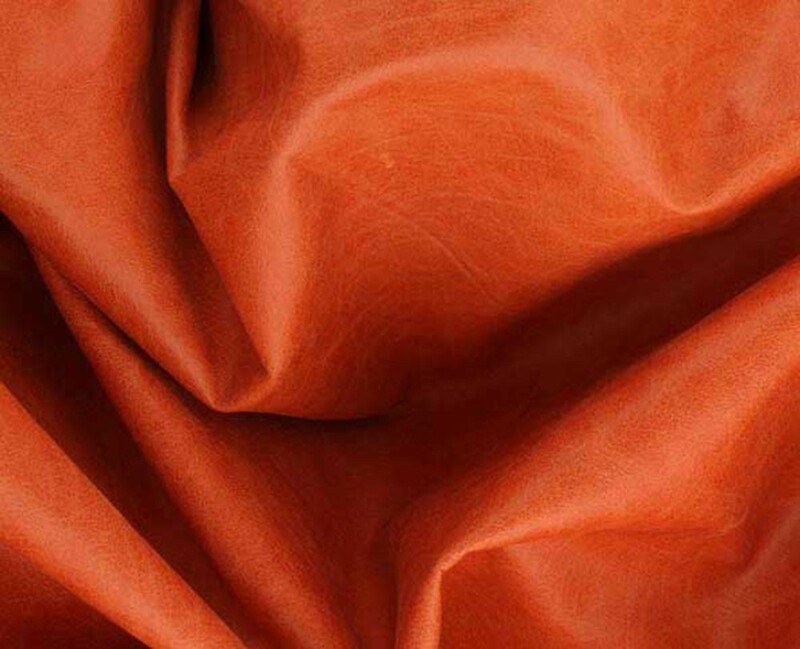 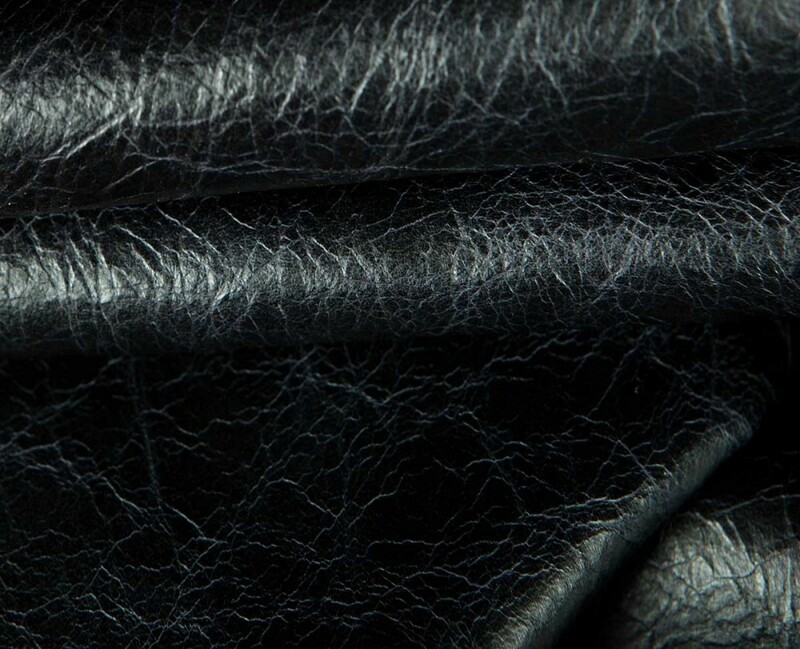 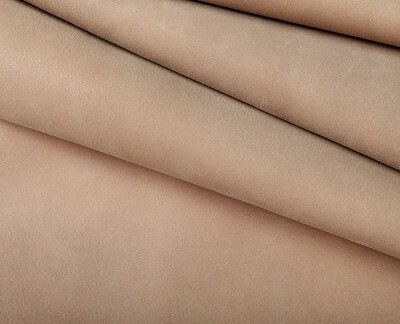 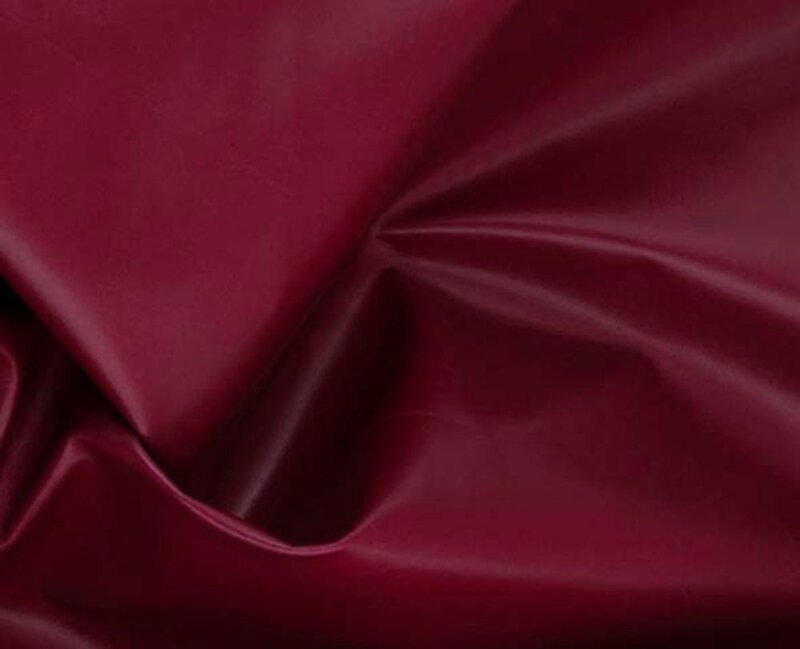 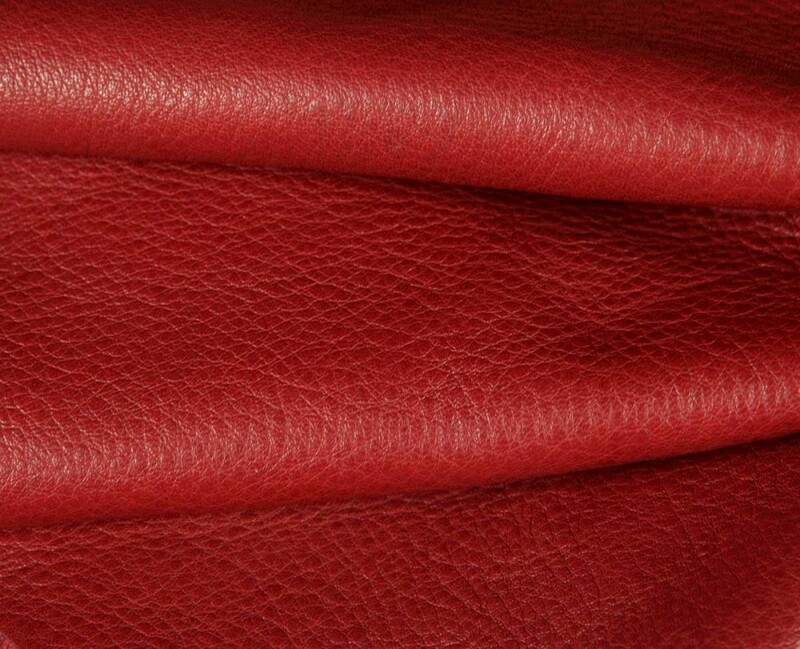 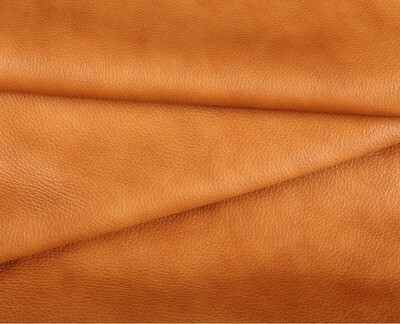 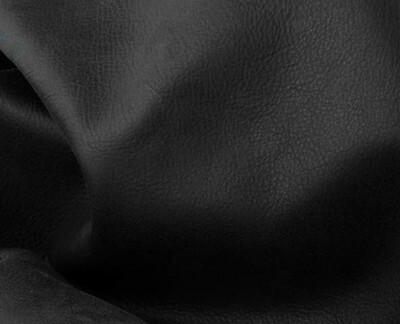 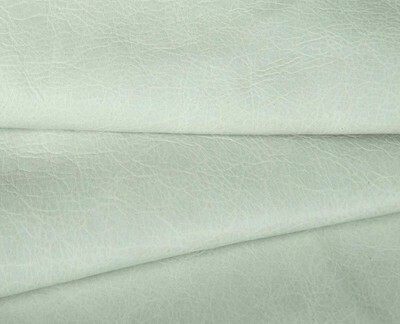 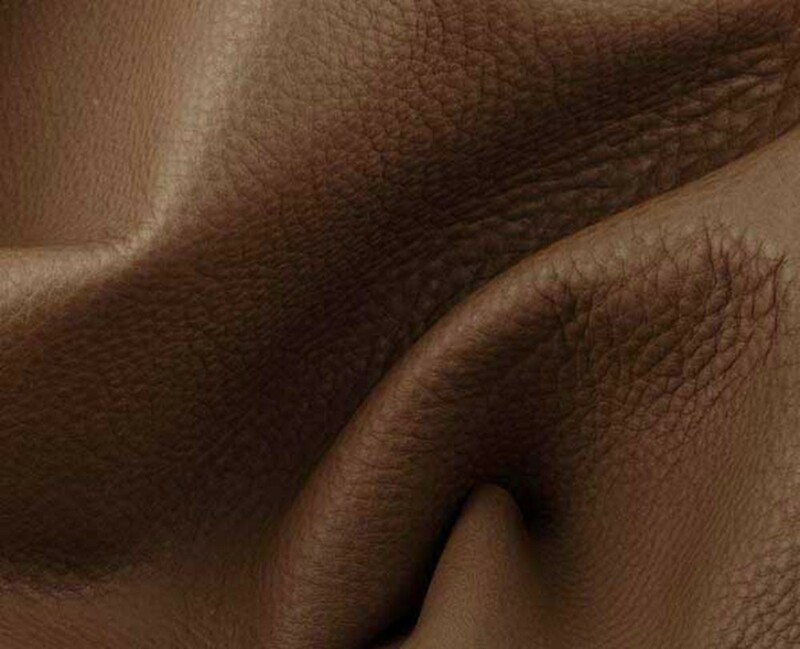 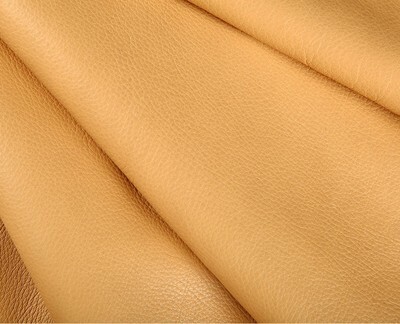 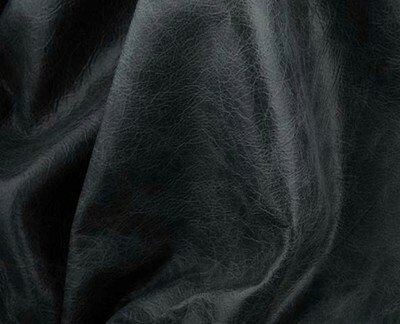 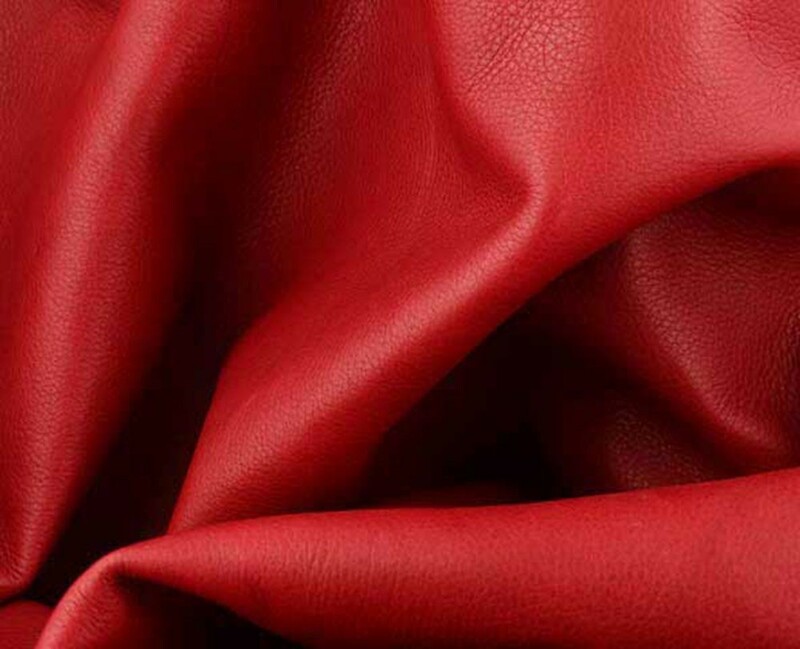 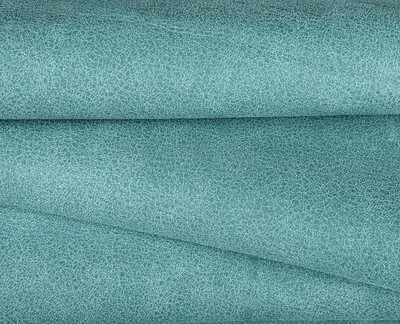 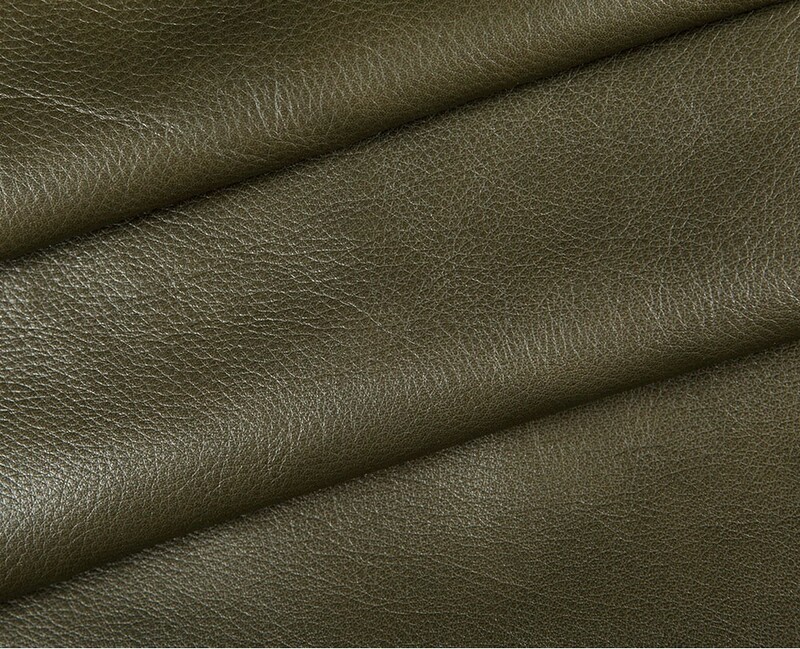 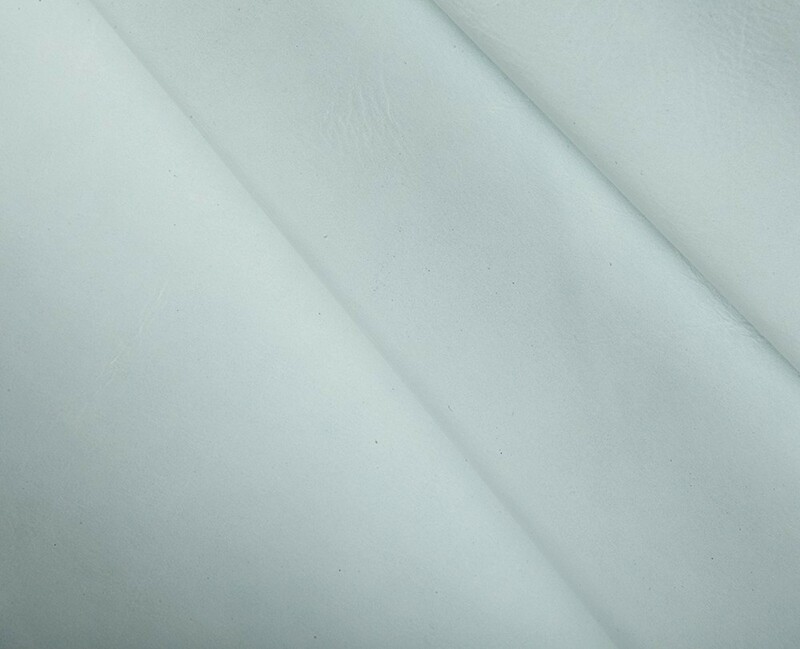 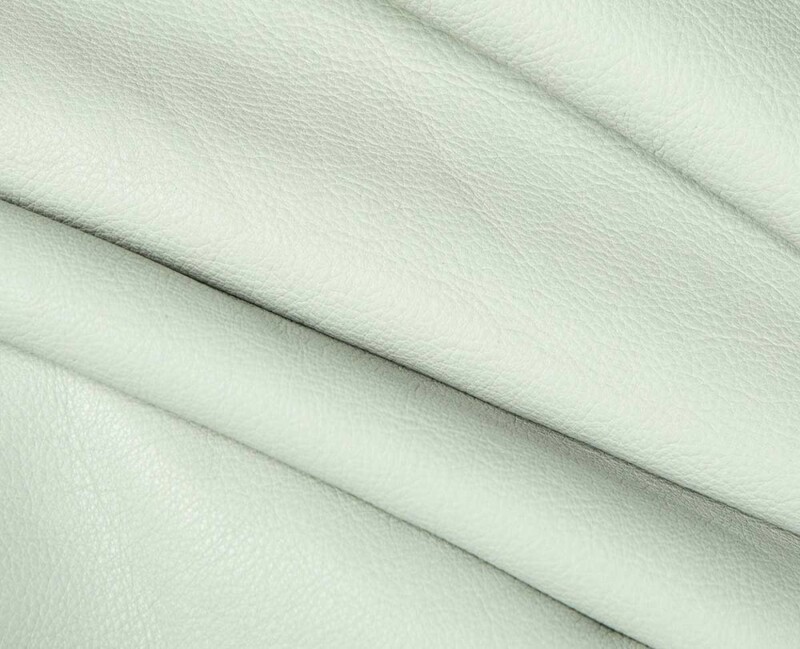 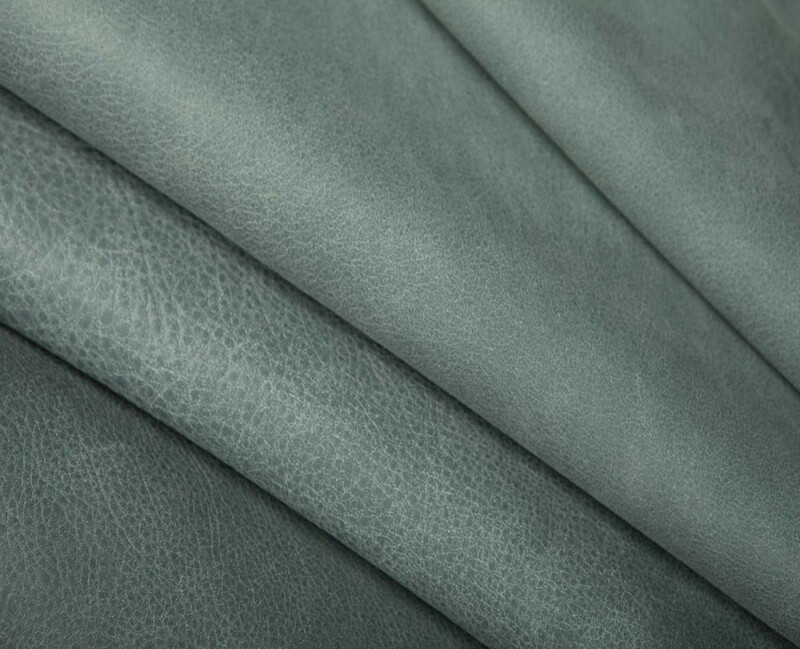 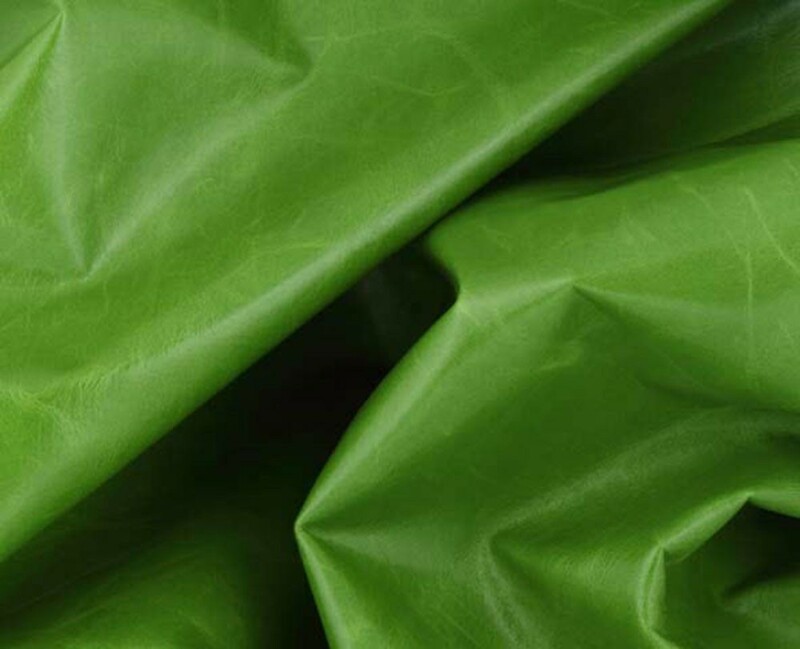 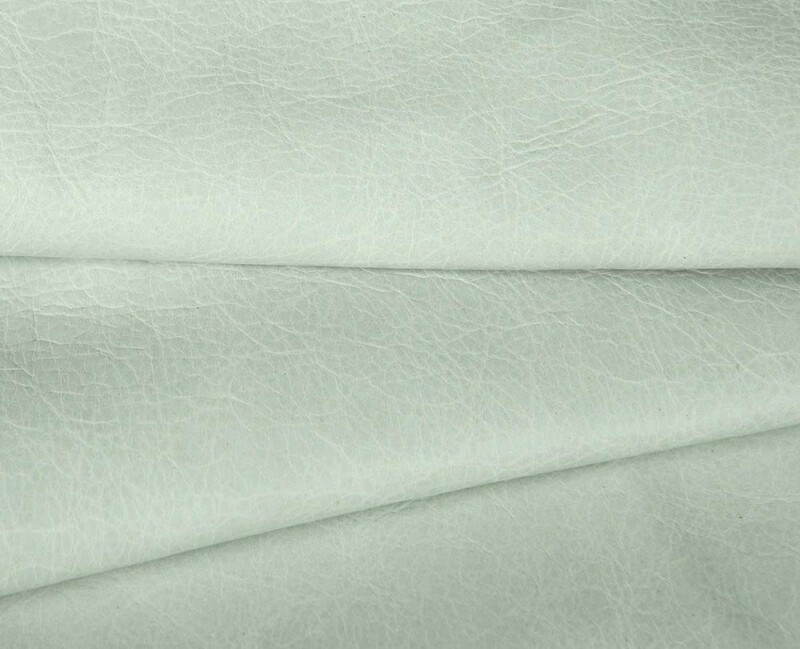 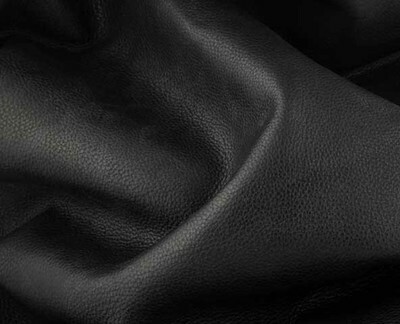 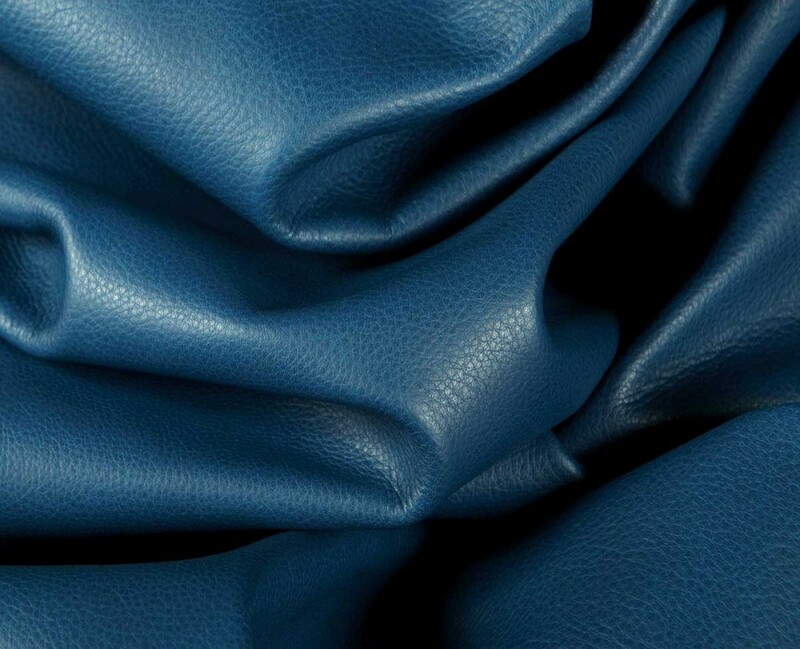 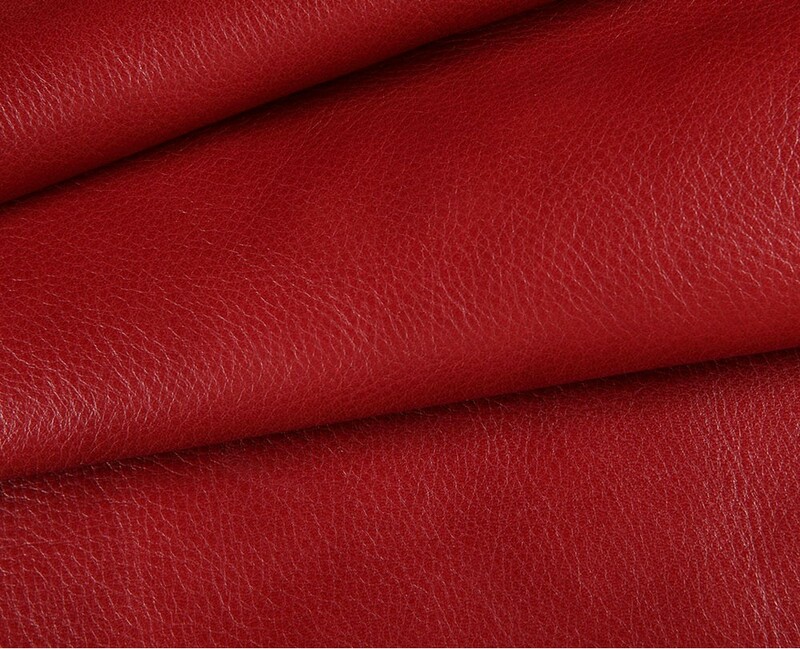 Semi aniline calfskin leather. 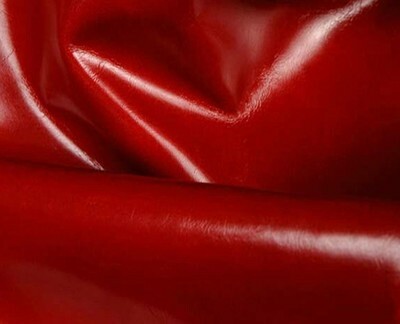 Very soft/smooth. 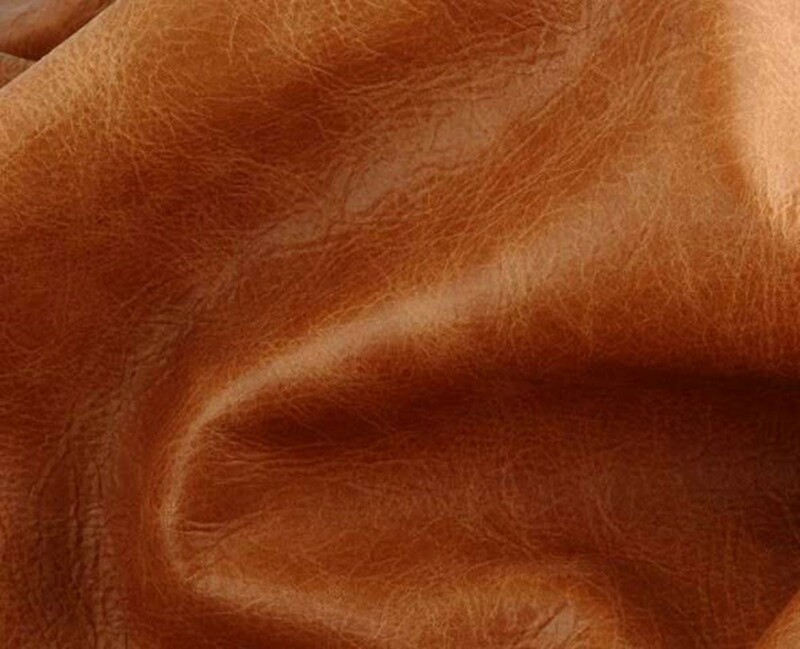 Cowhide Leather. Consistent grain, dusty appearance. Soft. 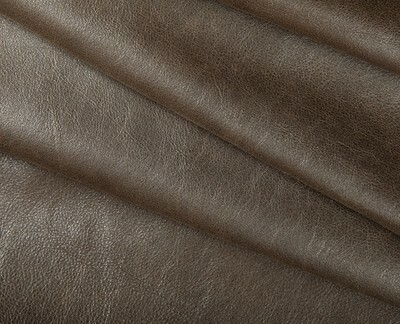 Gloss finished cowhide leather. 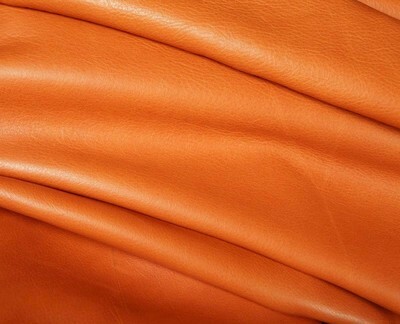 consistent in color. Metallic cowhide leather. 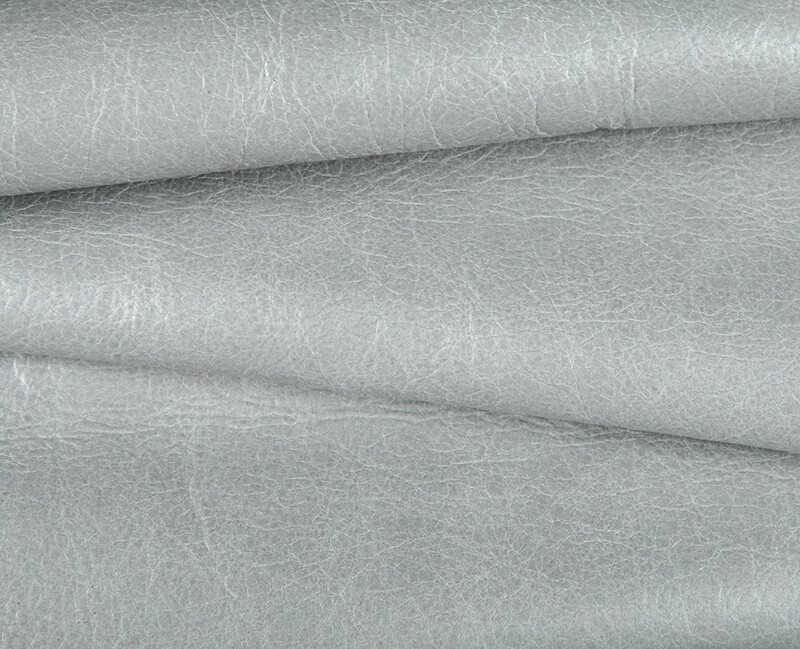 Full grain, dusty appearance. Soft. 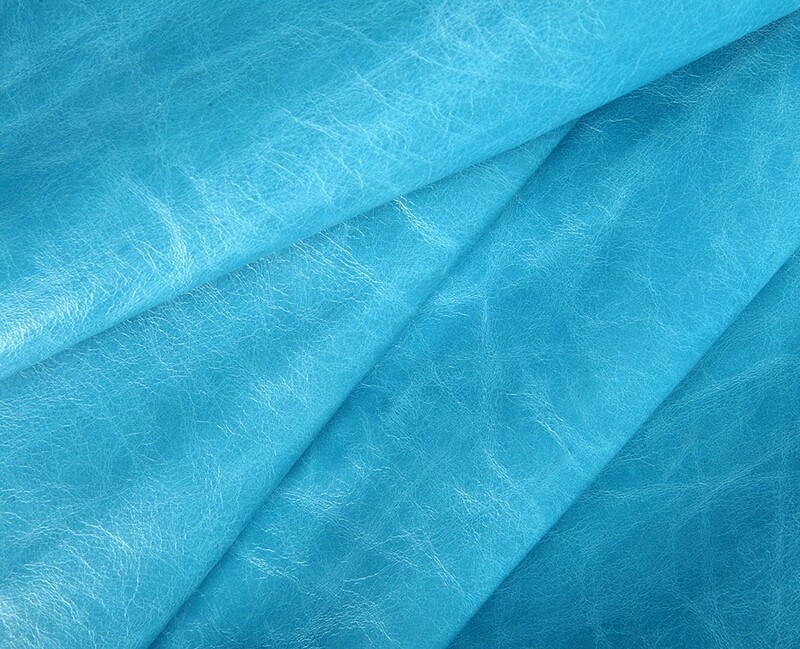 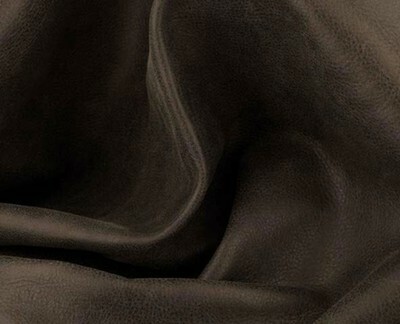 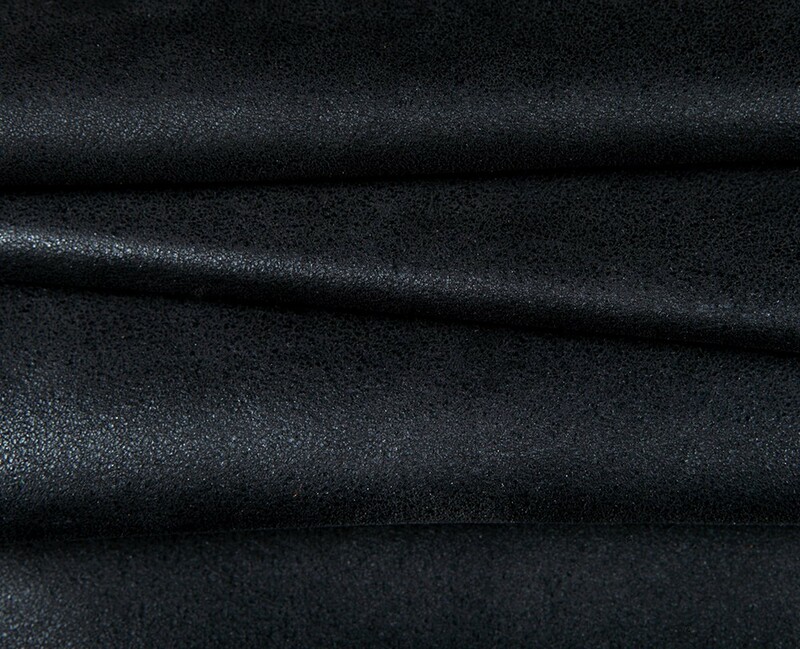 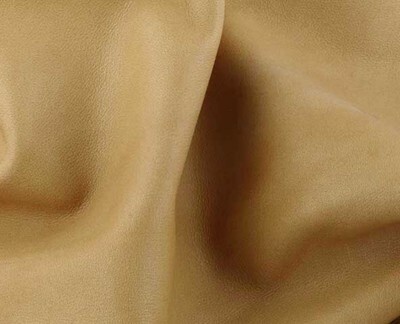 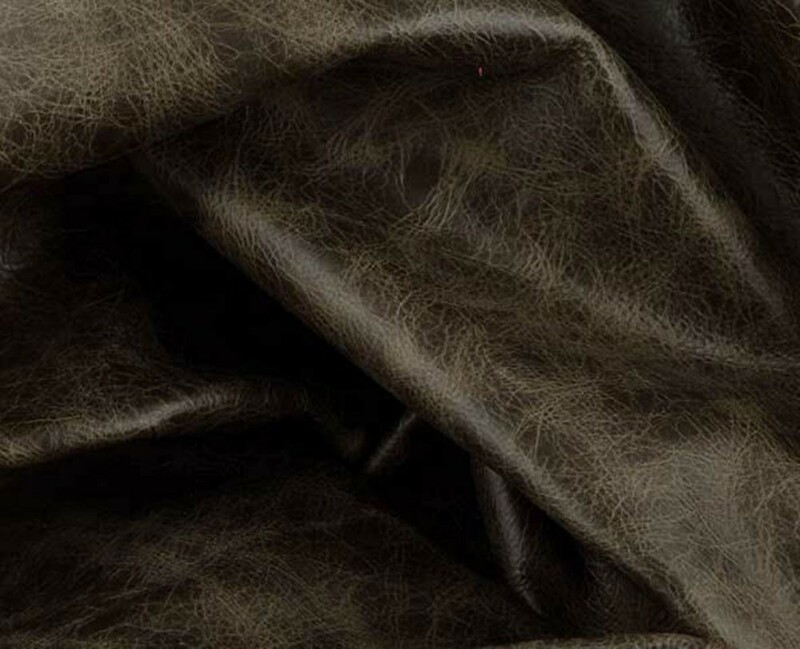 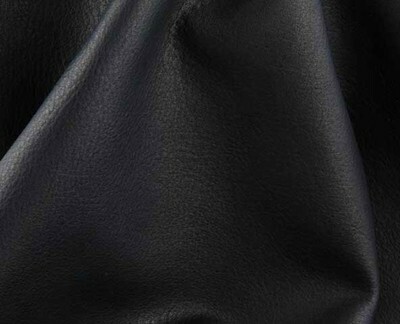 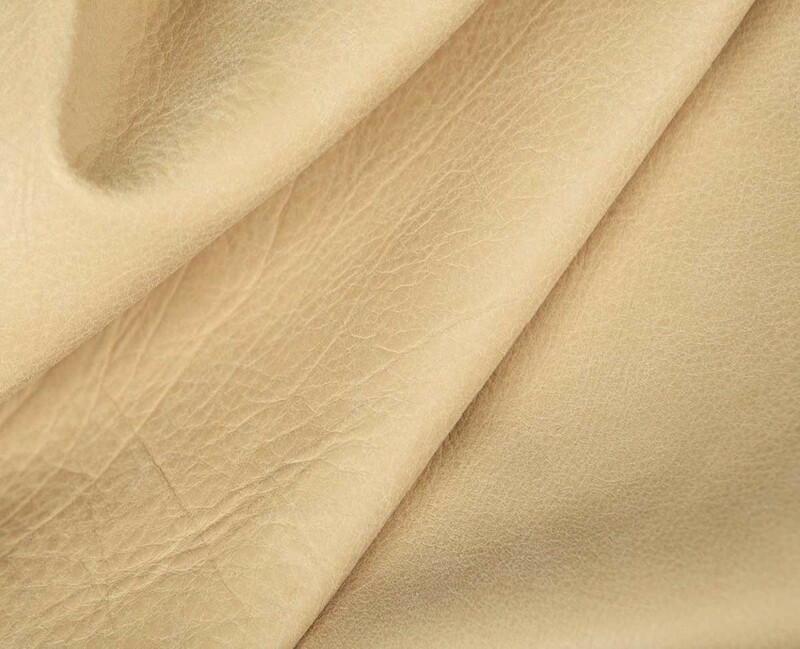 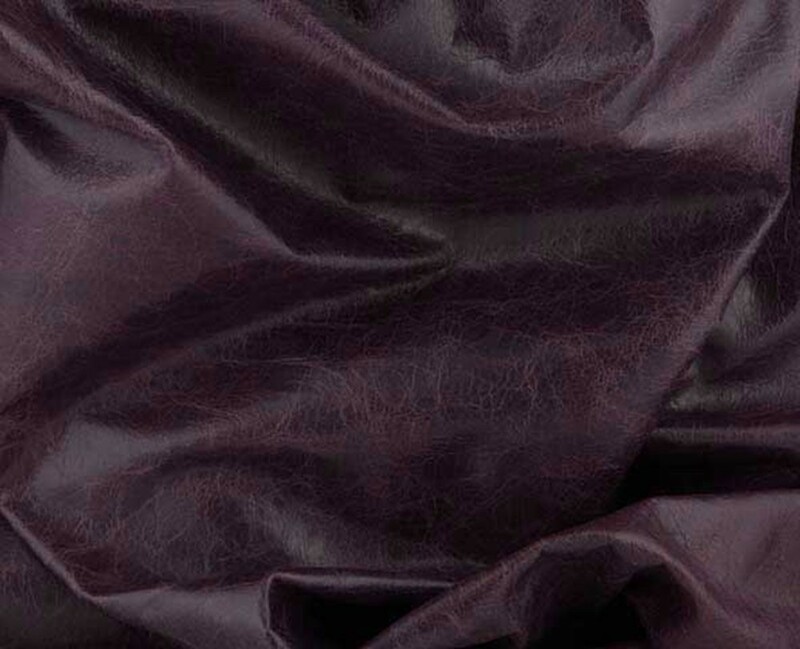 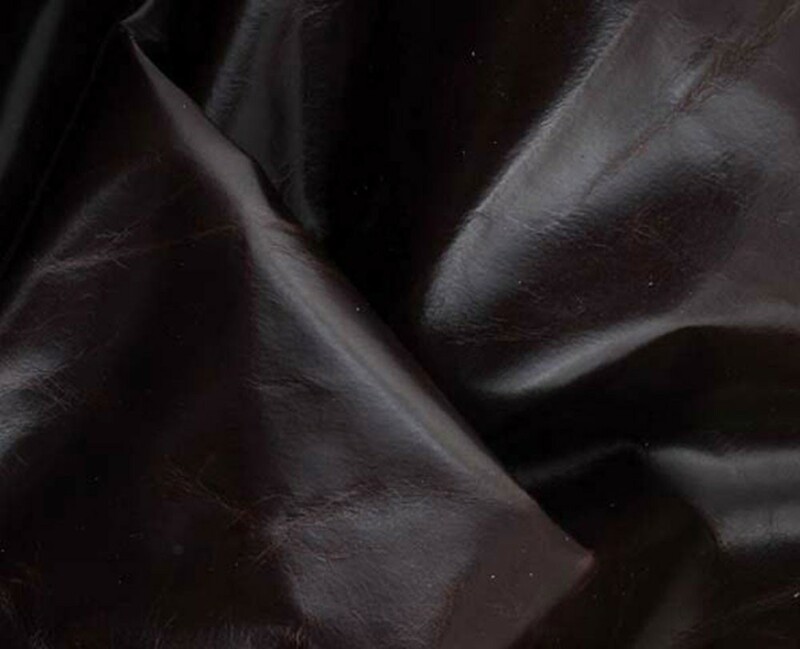 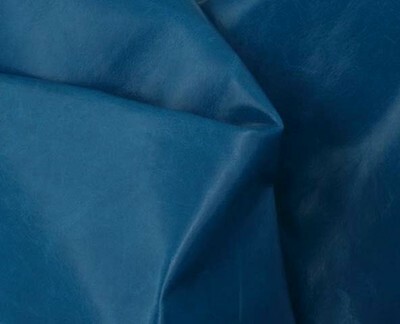 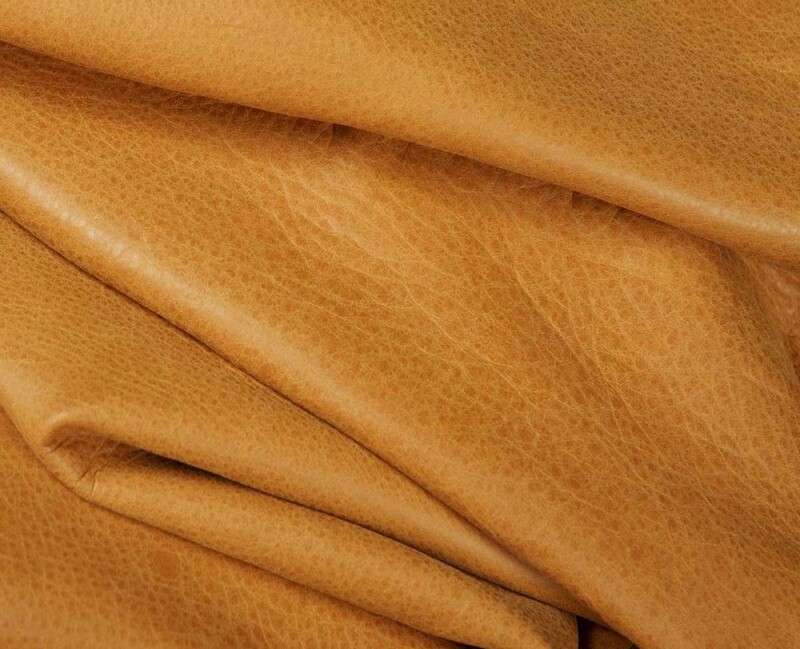 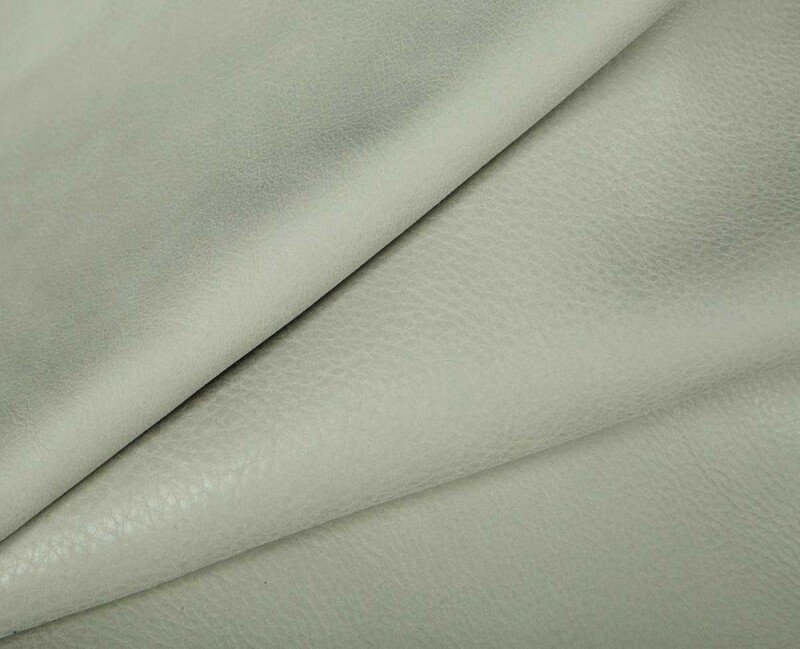 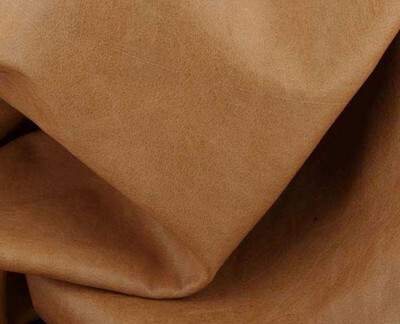 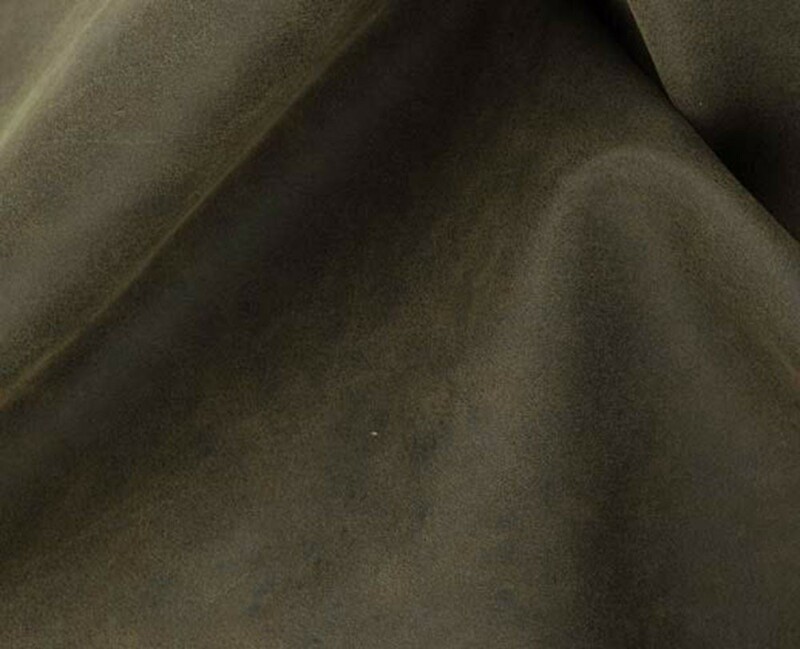 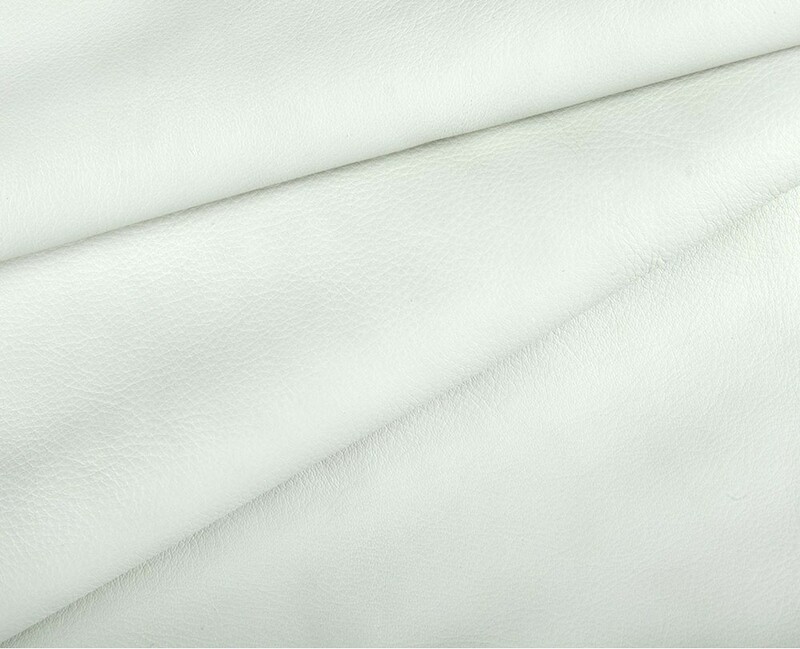 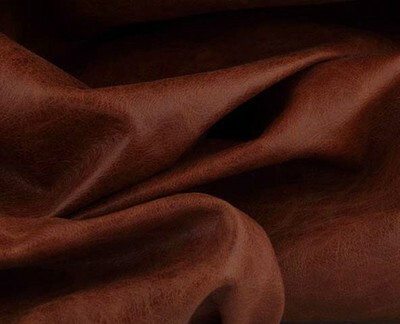 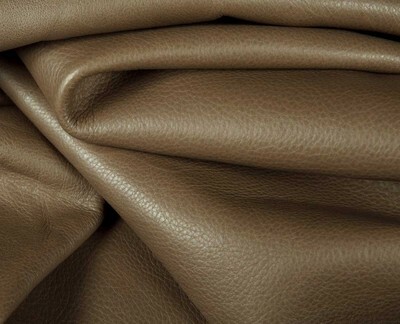 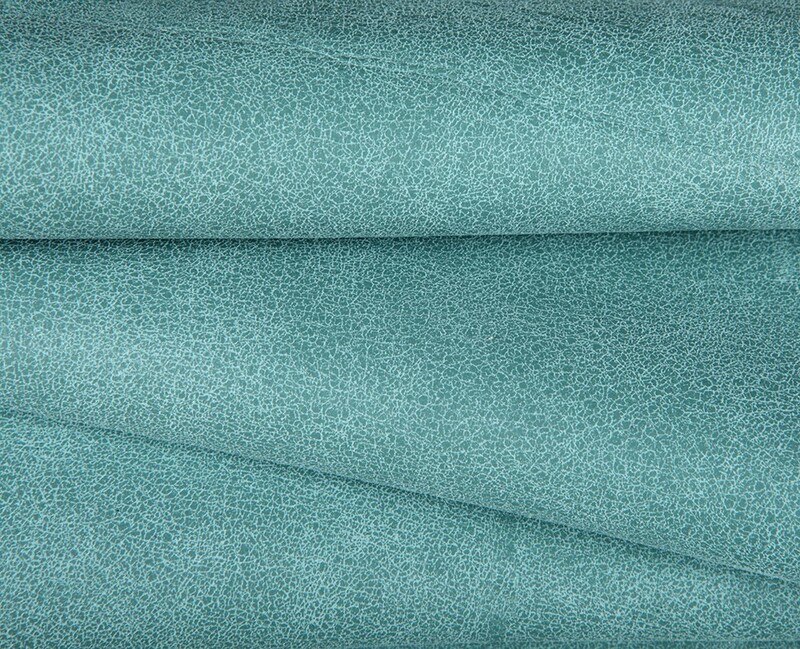 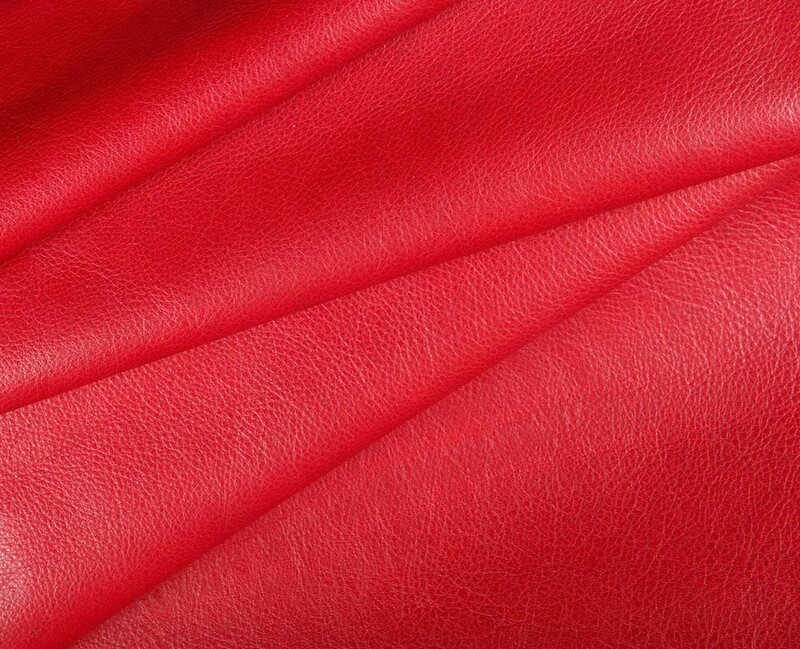 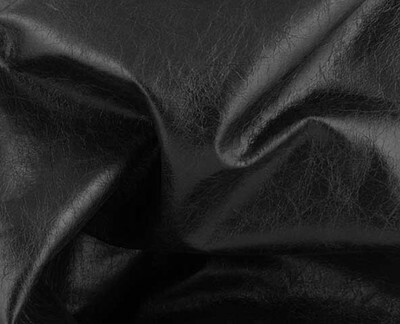 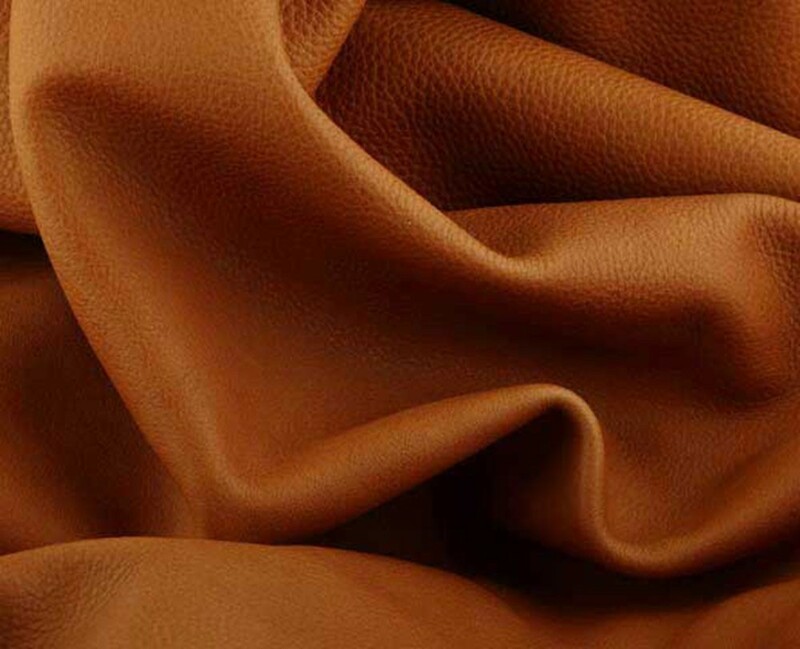 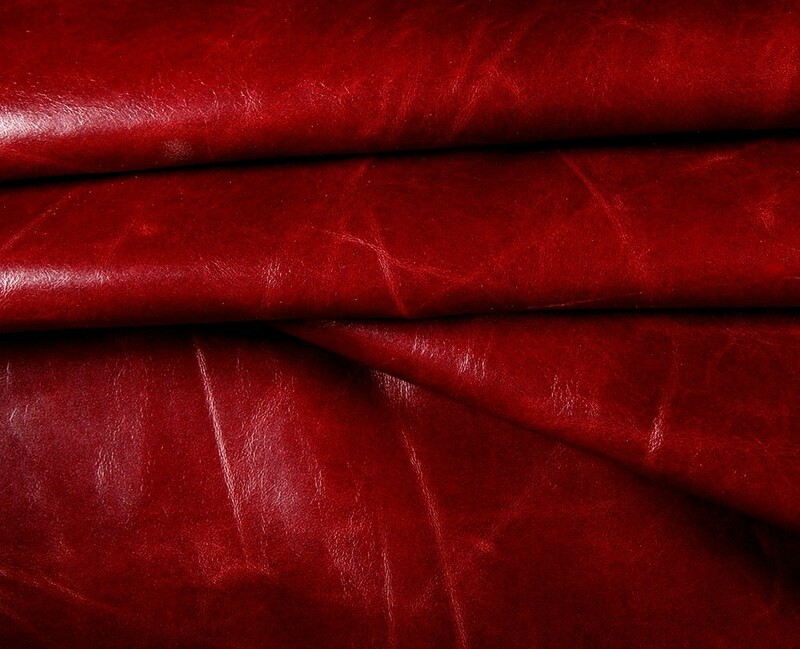 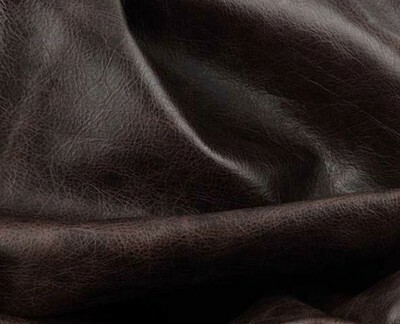 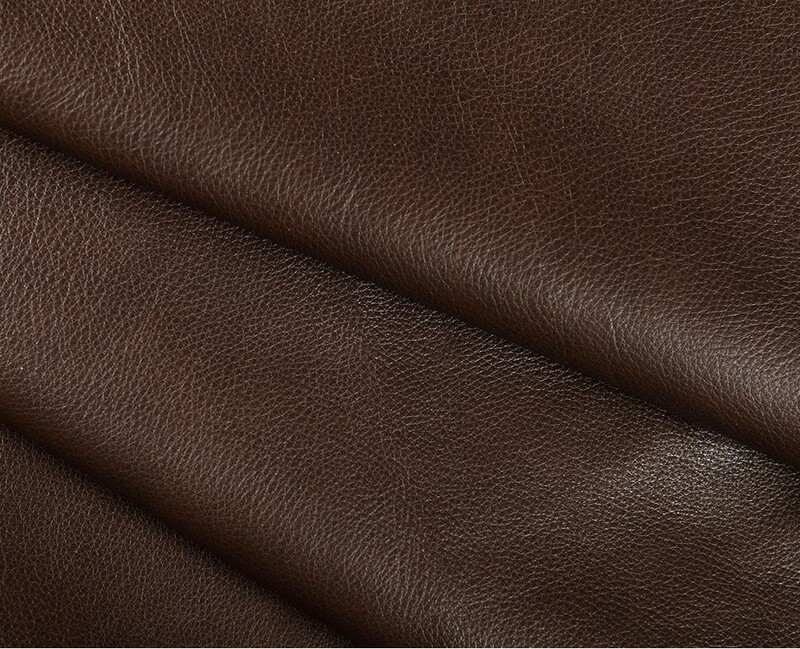 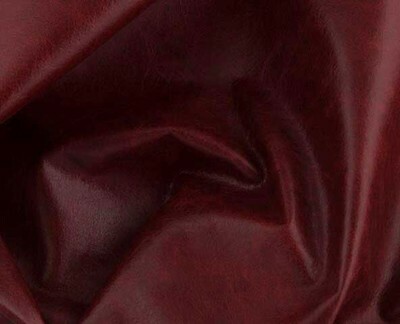 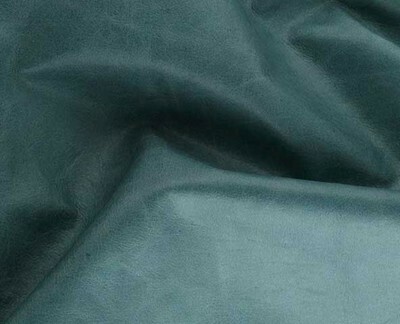 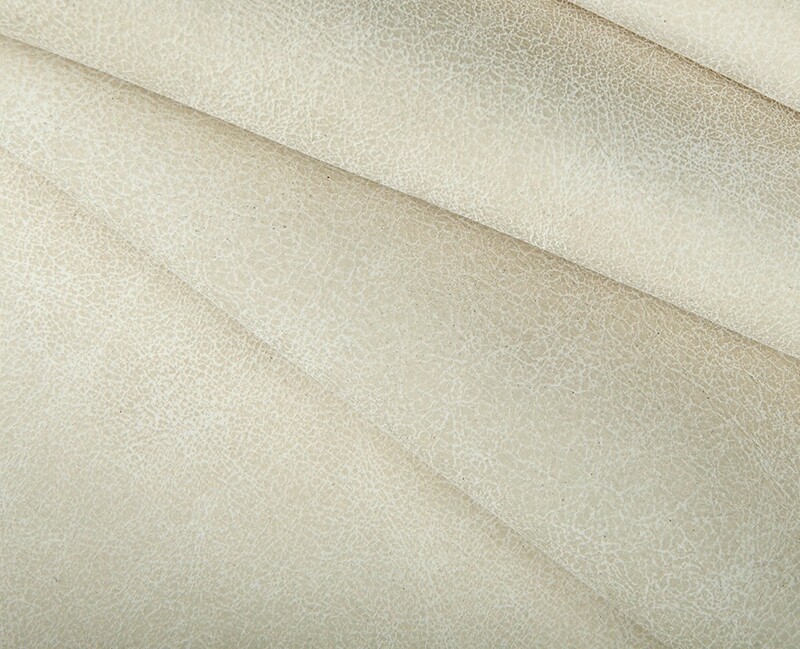 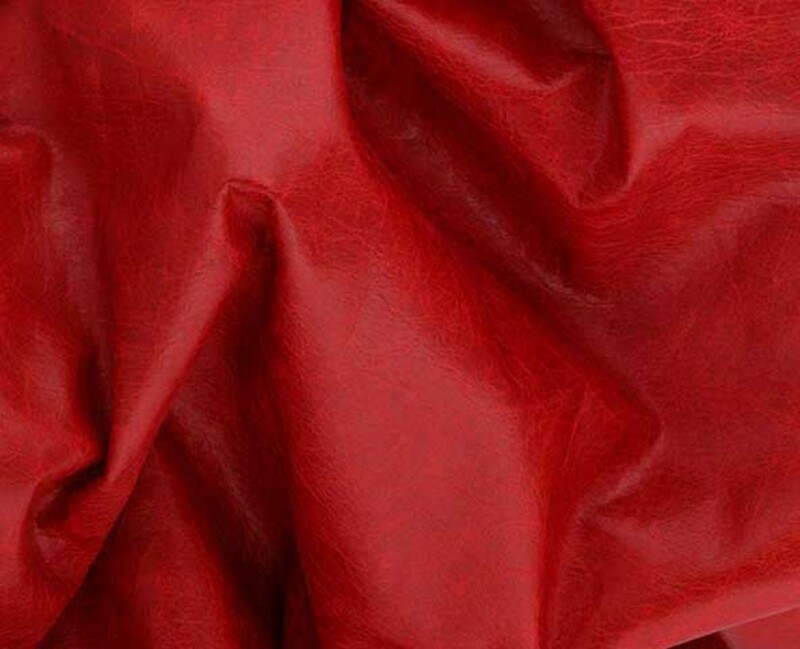 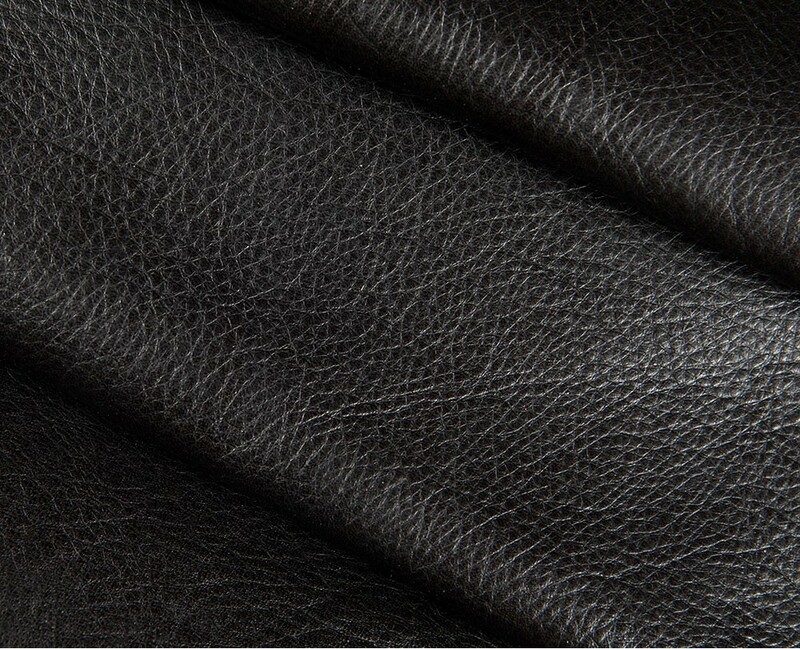 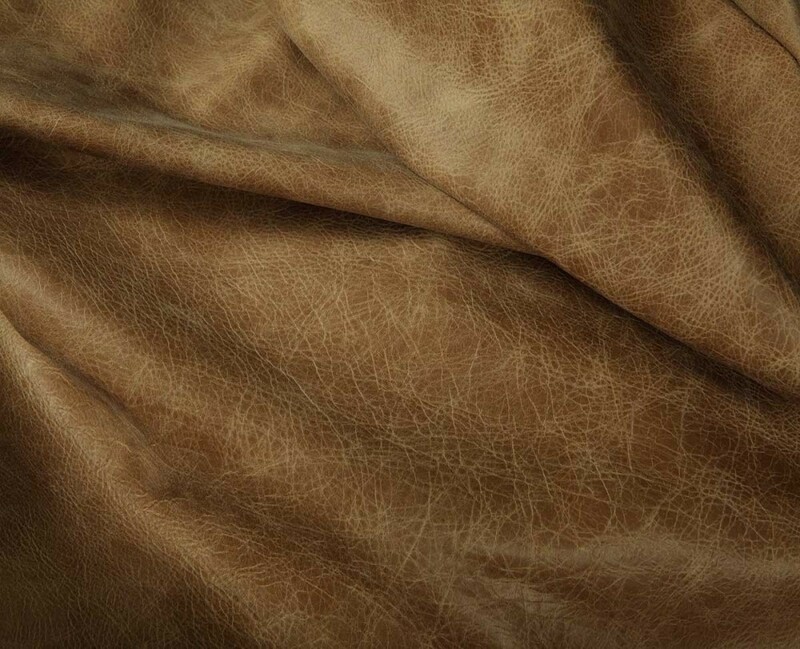 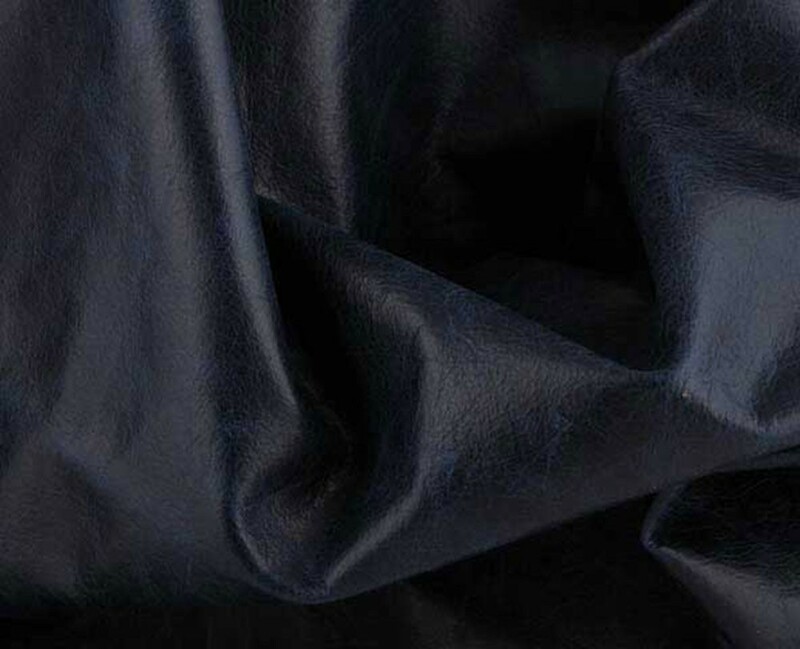 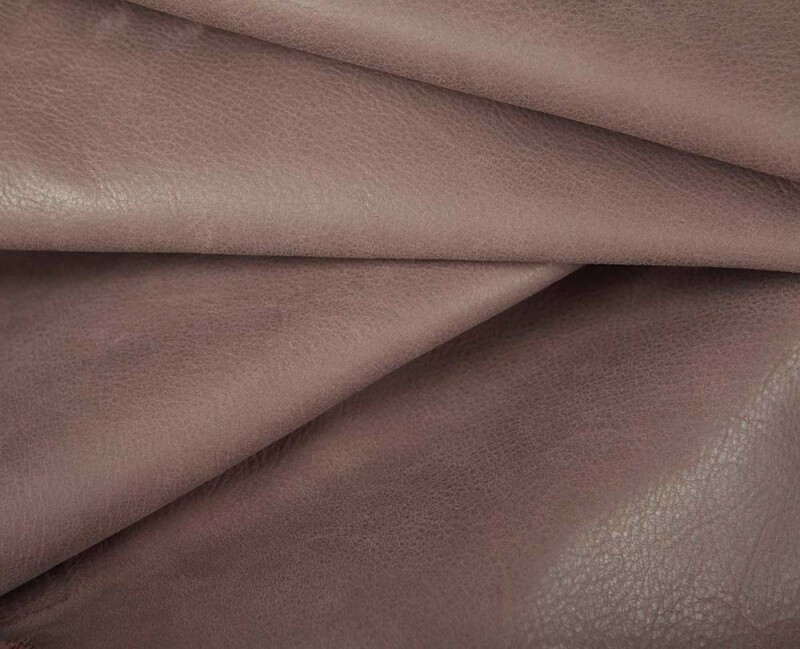 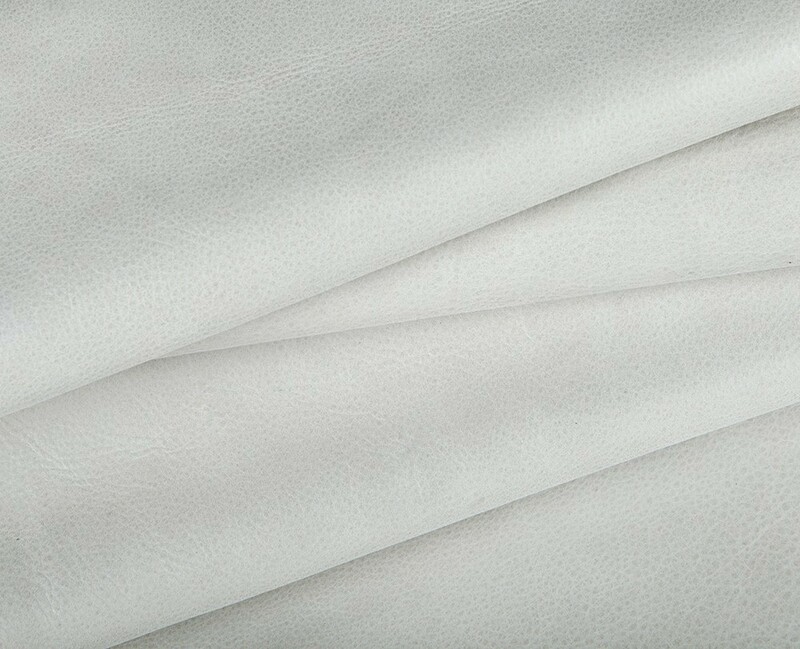 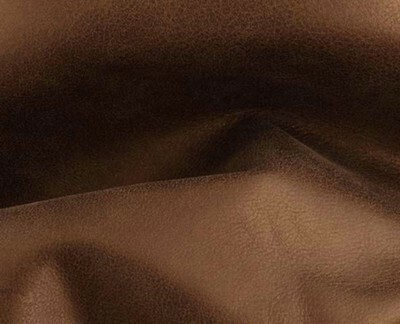 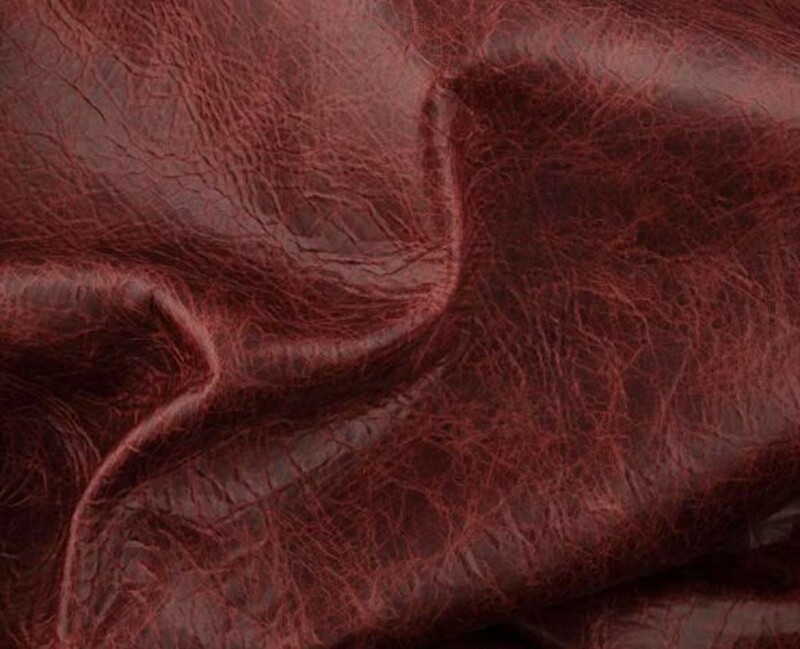 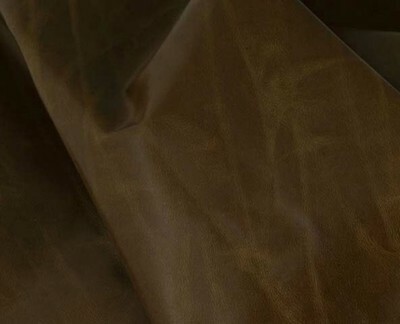 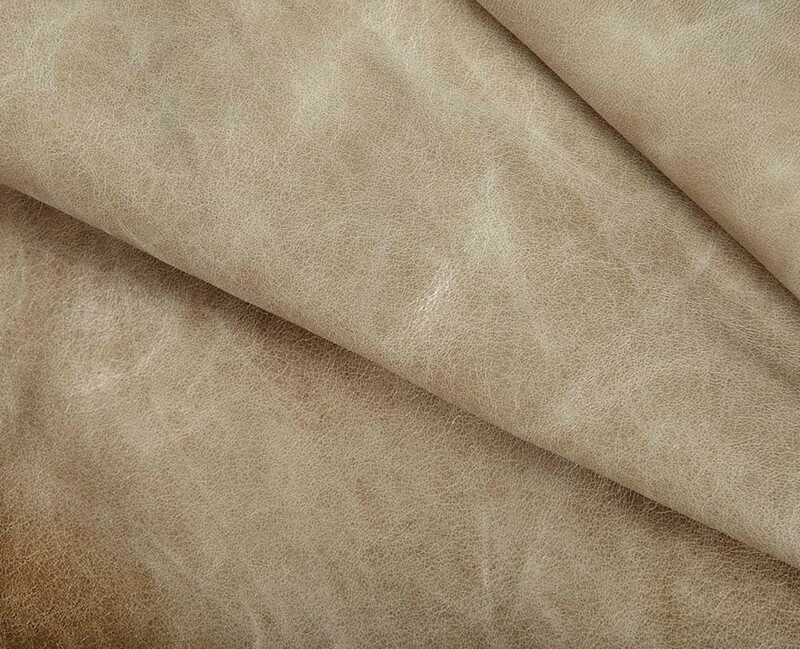 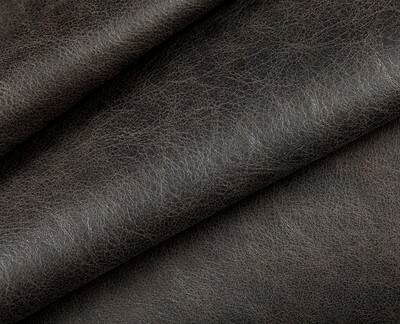 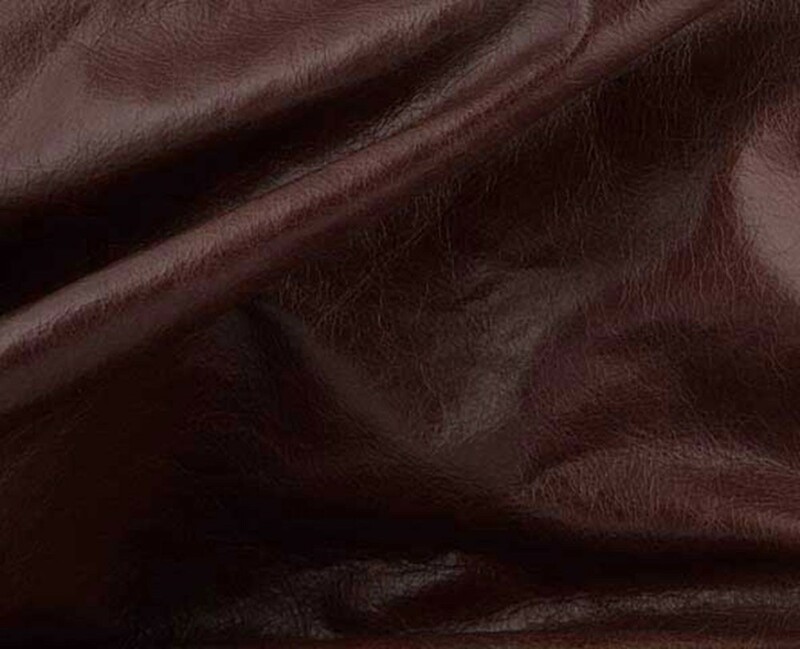 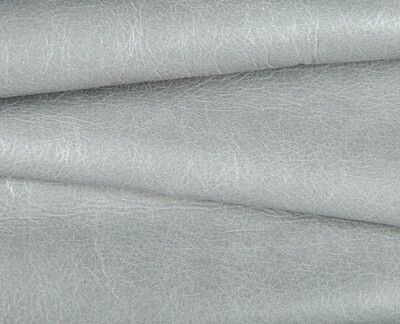 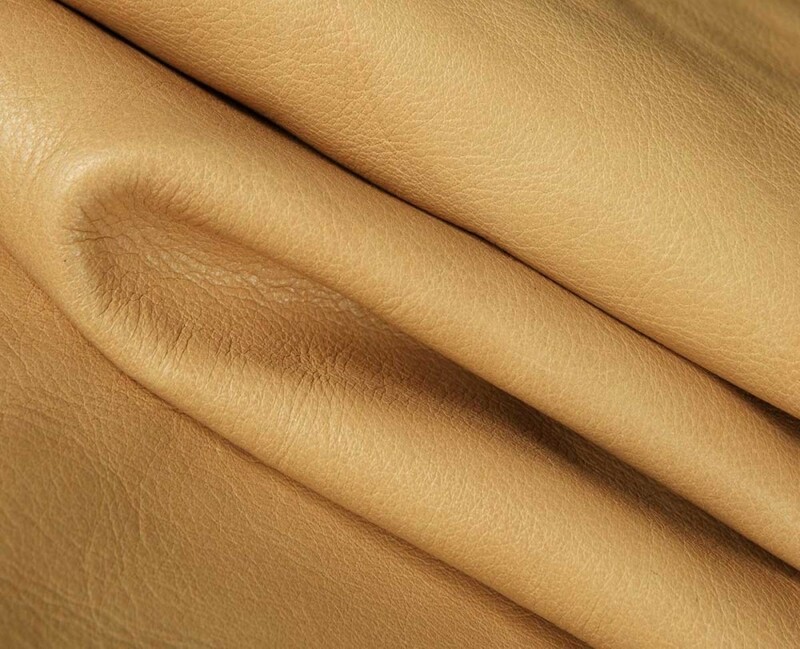 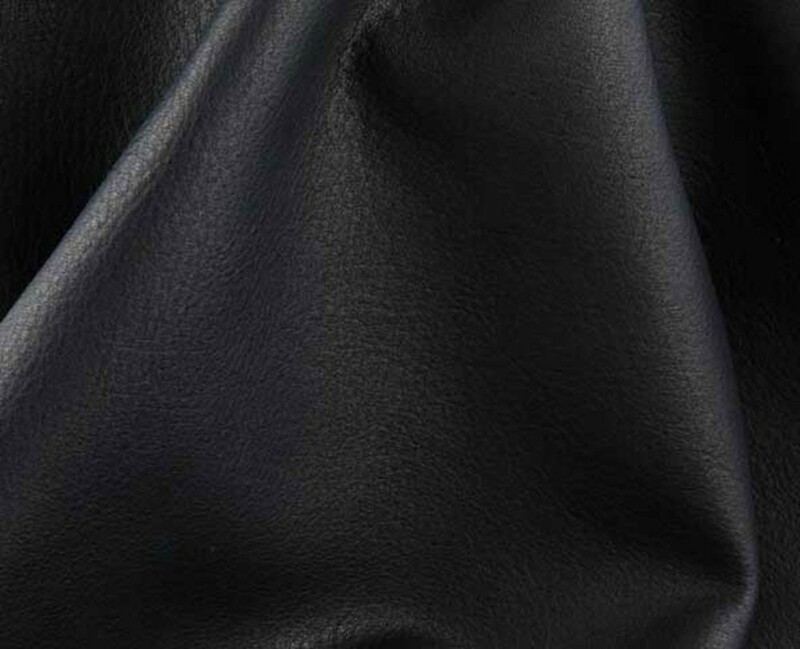 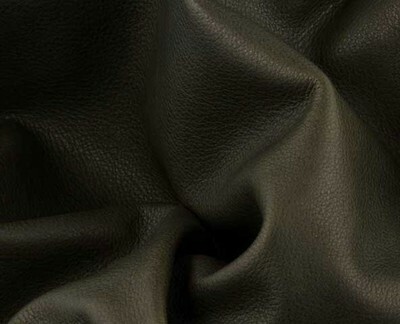 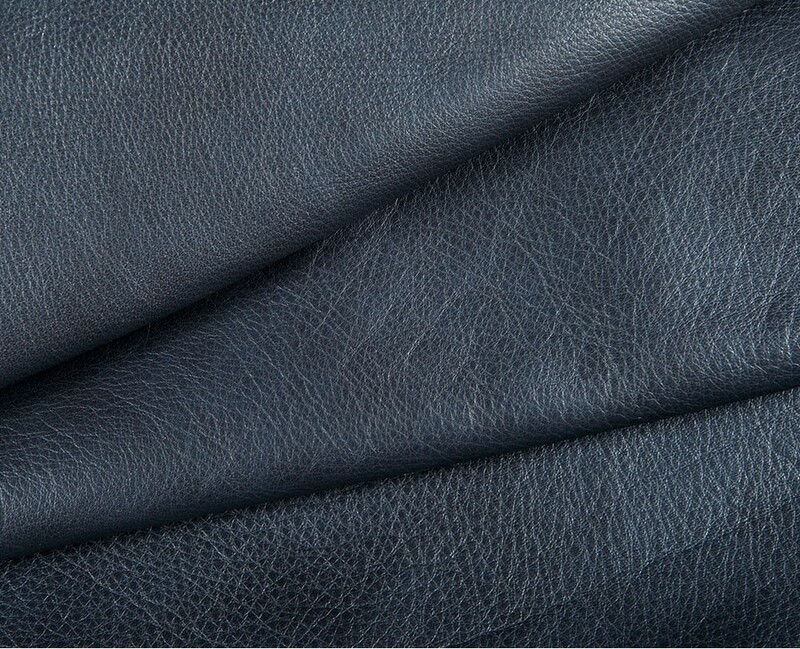 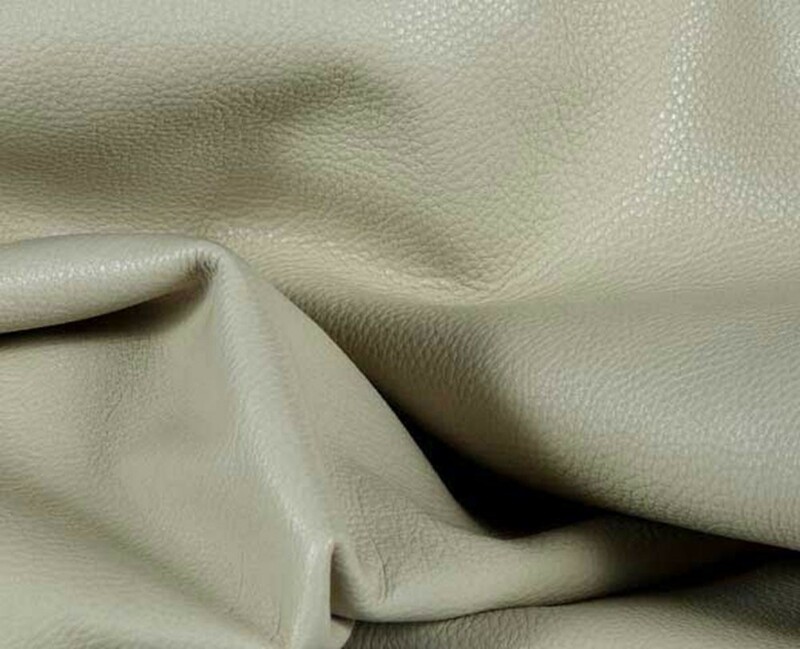 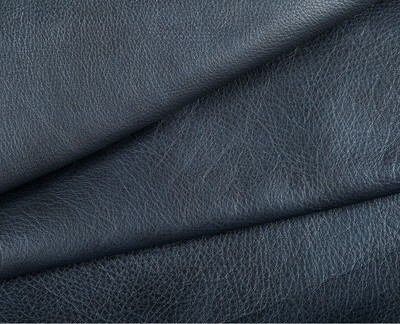 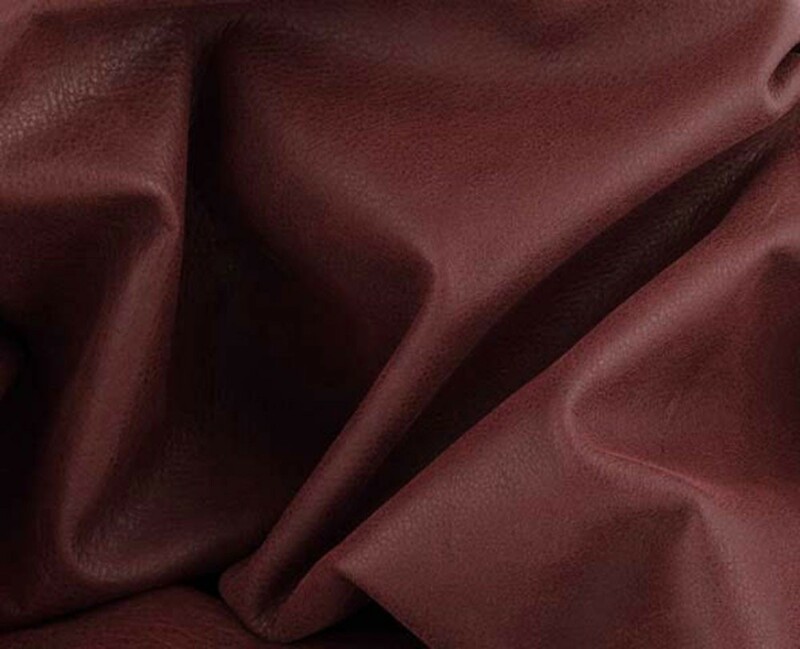 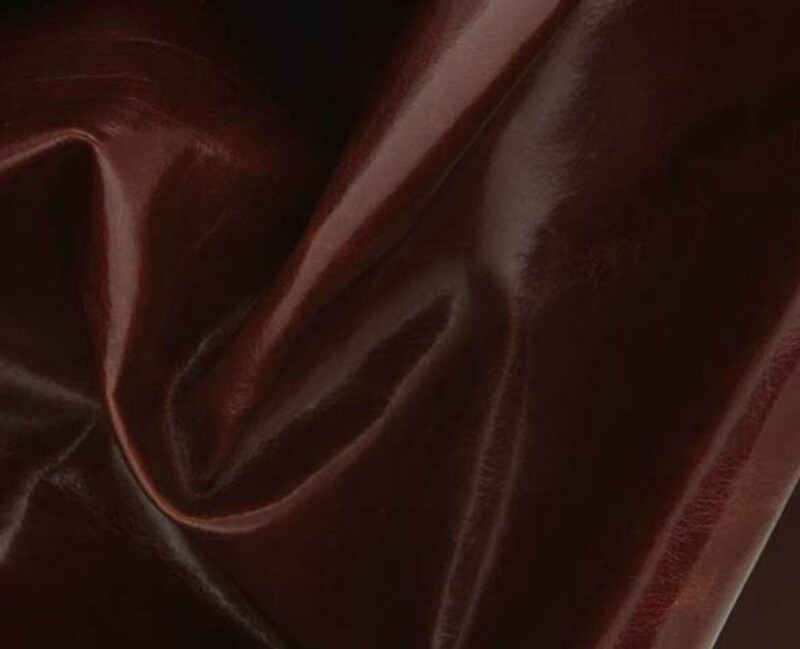 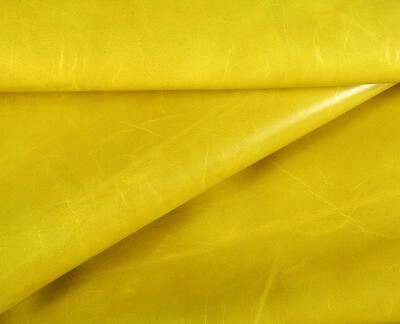 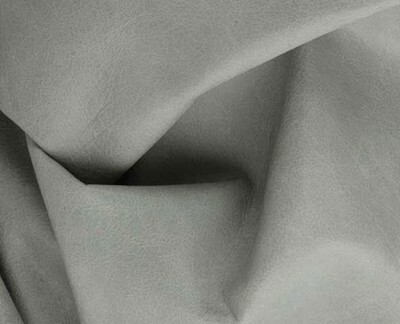 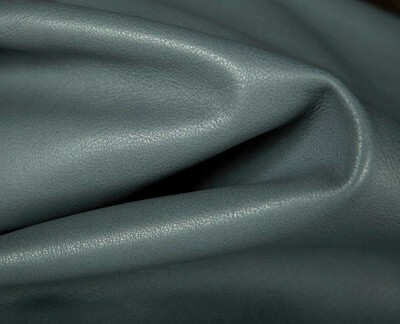 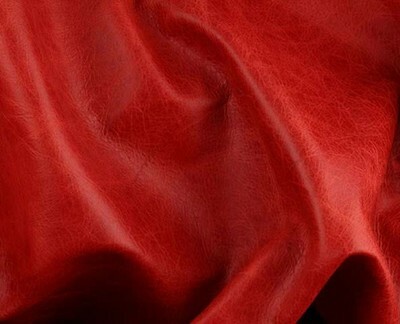 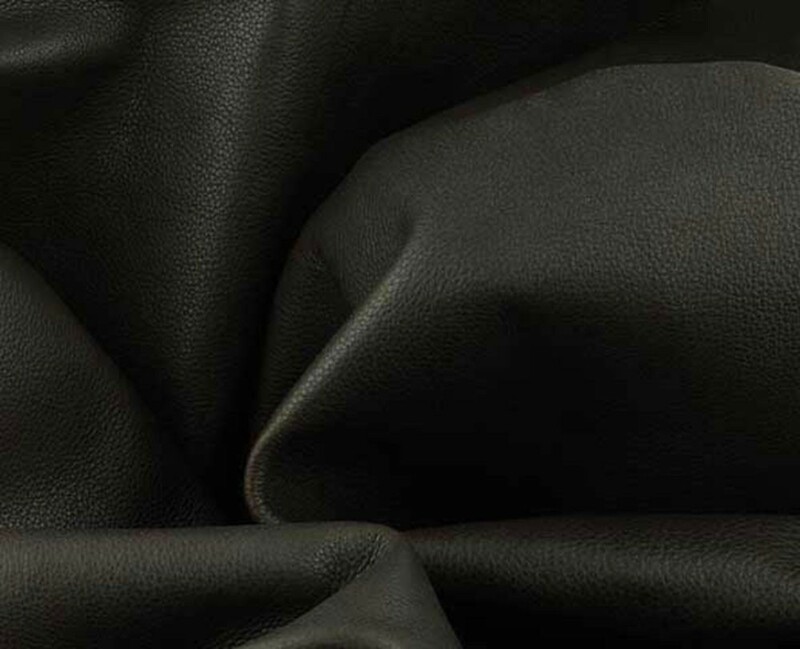 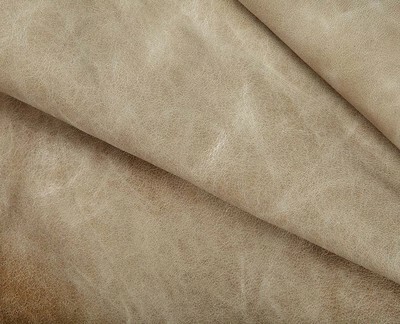 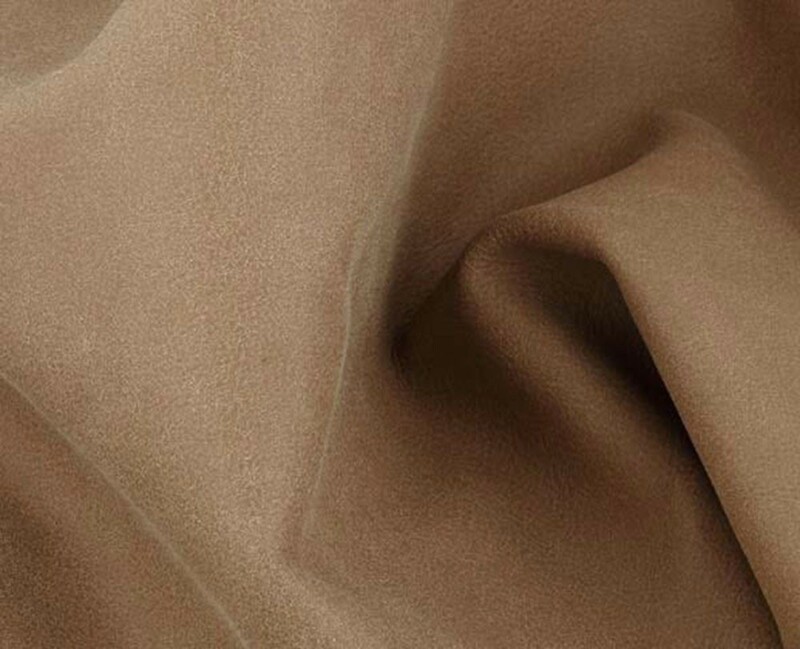 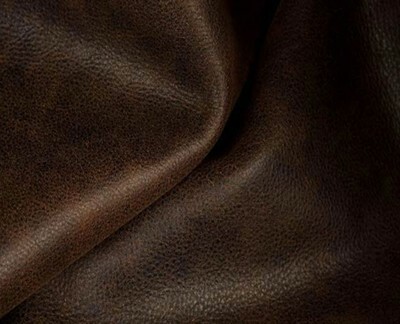 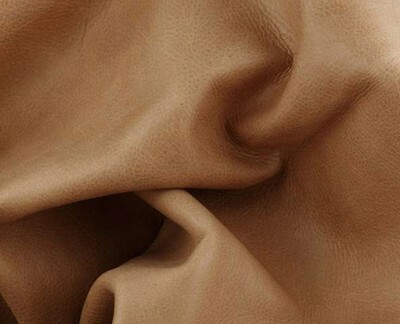 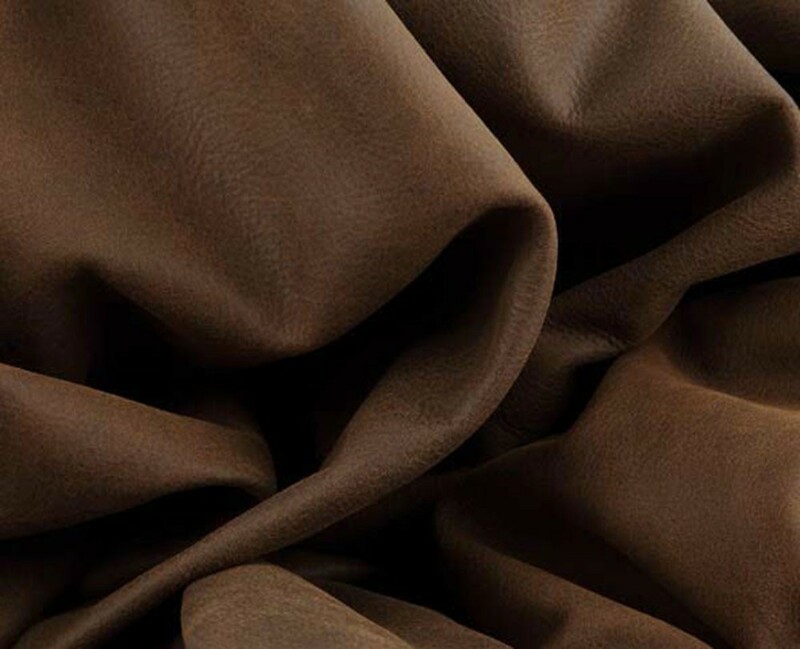 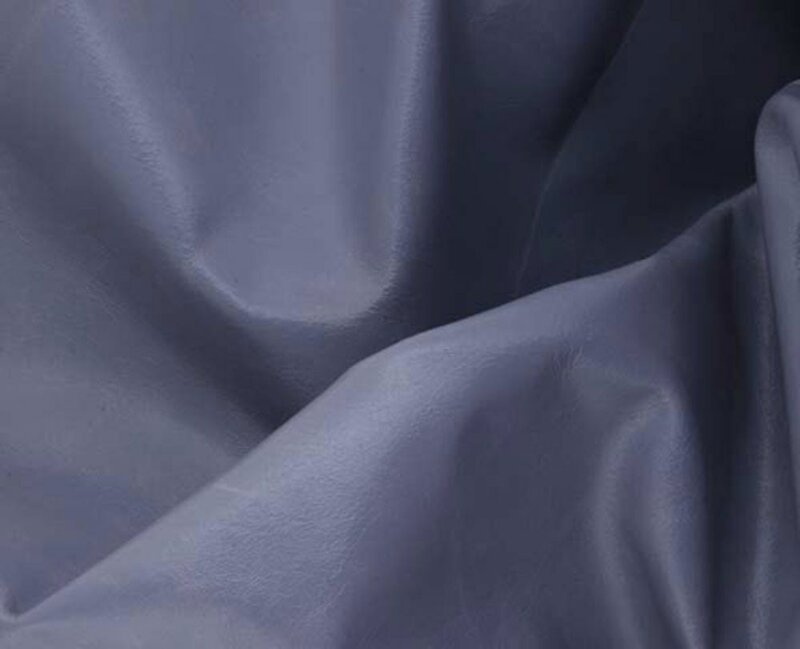 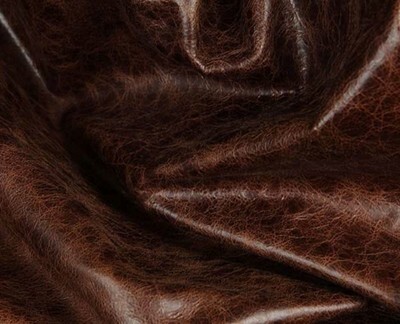 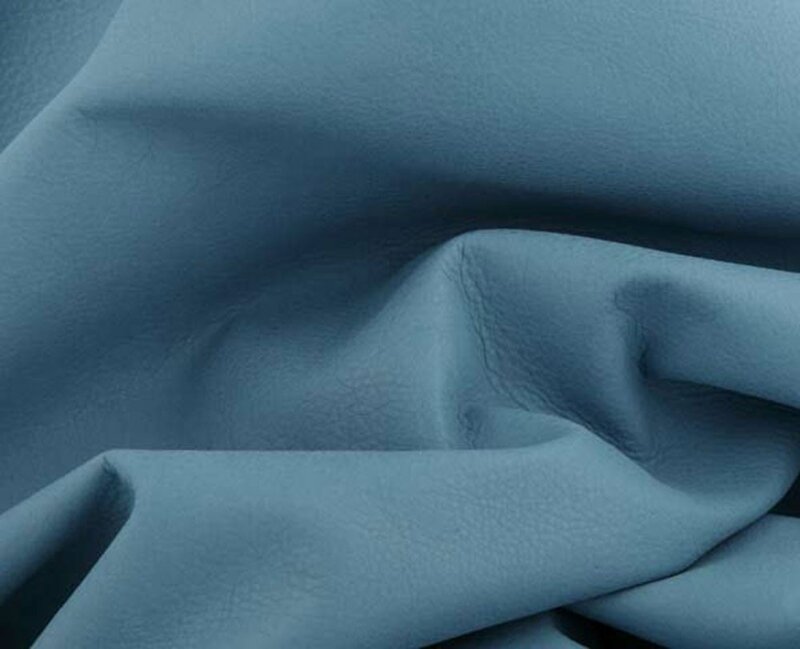 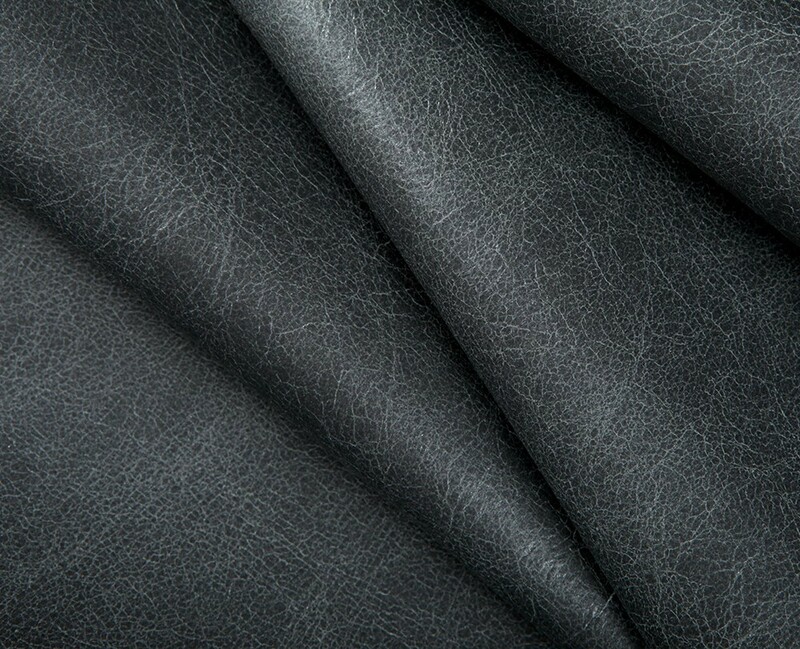 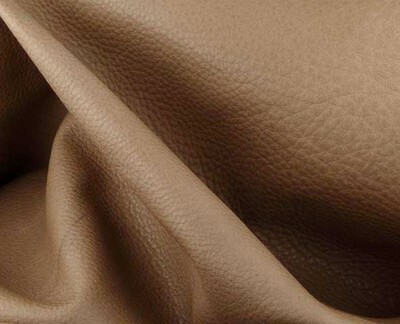 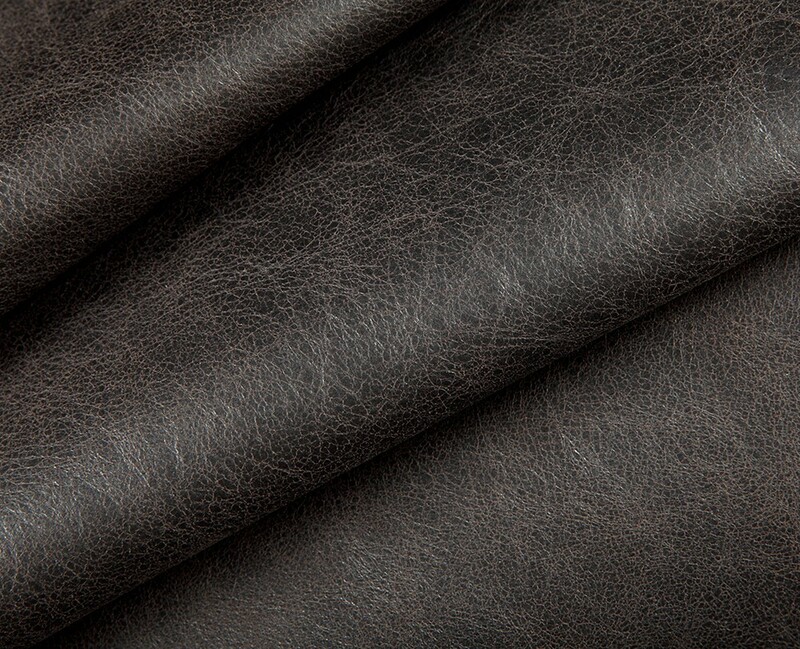 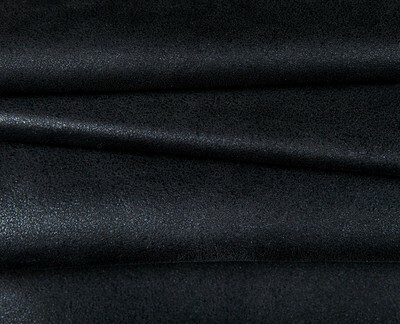 Semi aniline cowhide leather. Full grain, buttery soft.